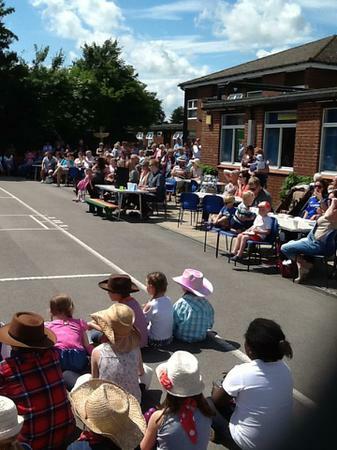 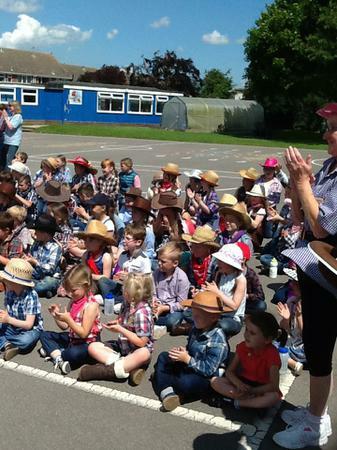 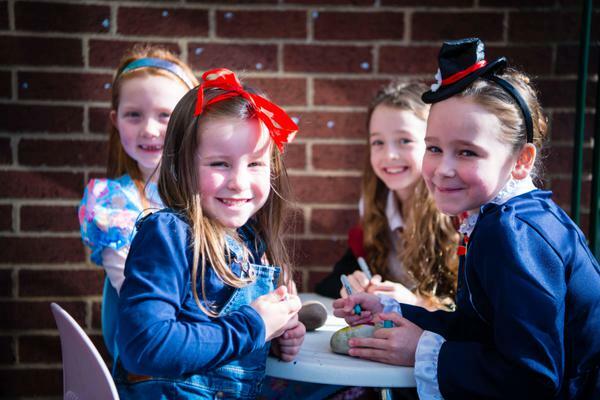 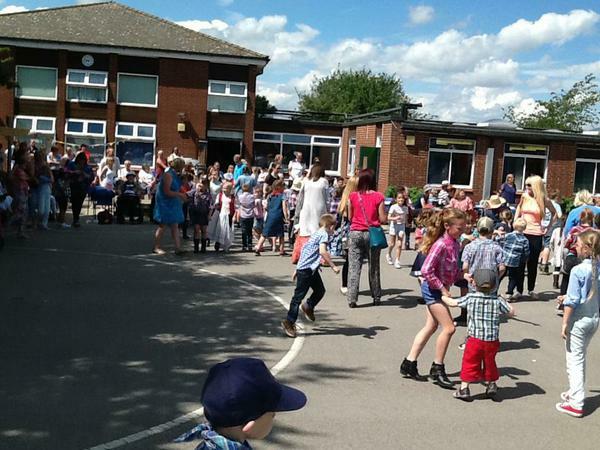 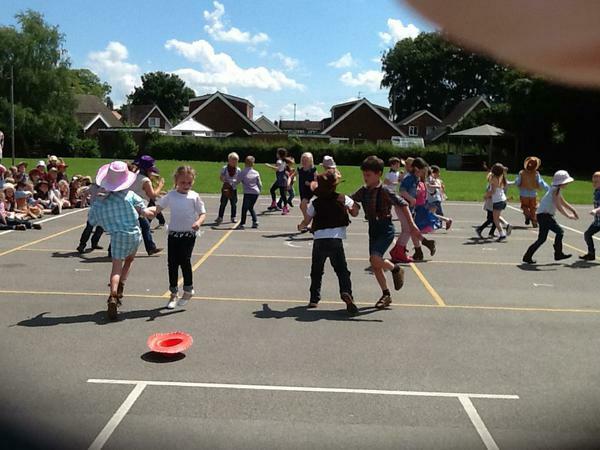 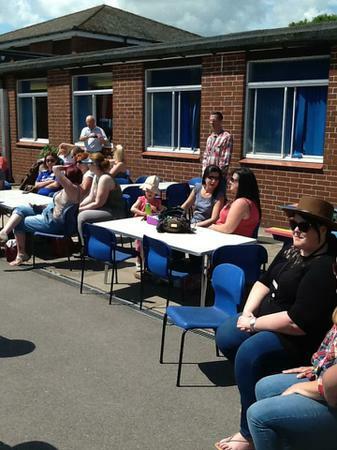 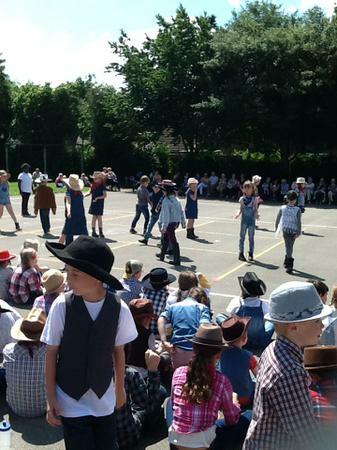 What a wonderful afternoon of line dancing fun at Keelby Primary Academy. 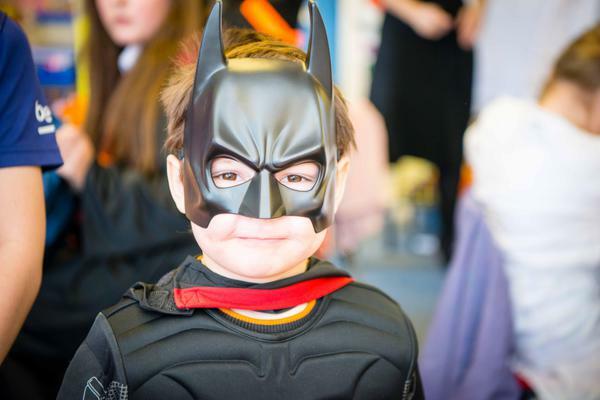 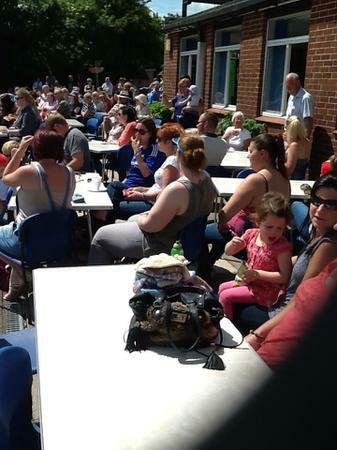 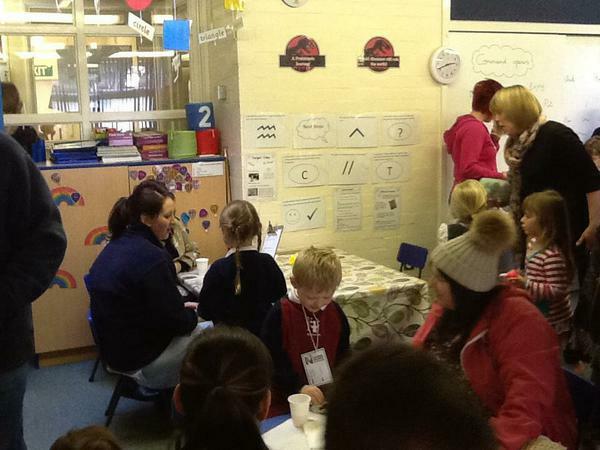 Many thanks to all of our parents, carers, grans and grandads for your wonderful support which made the day such a success. 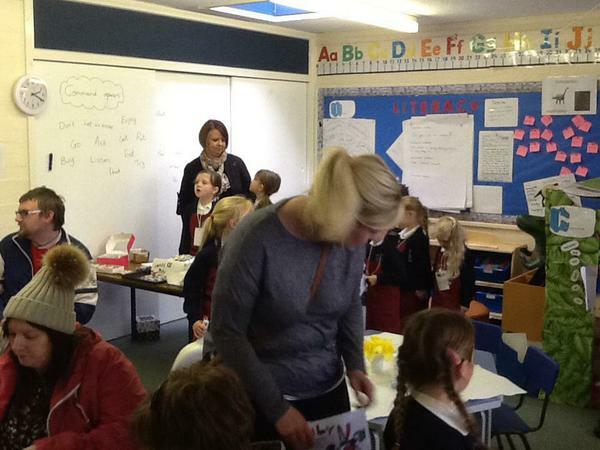 What a fabulous afternoon visit from Nicky of Uncle Henry's. 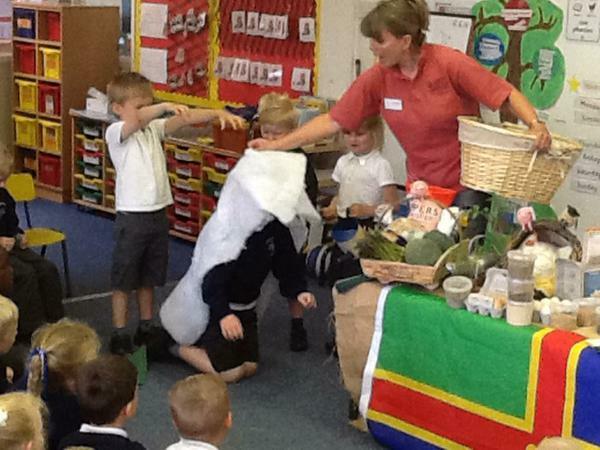 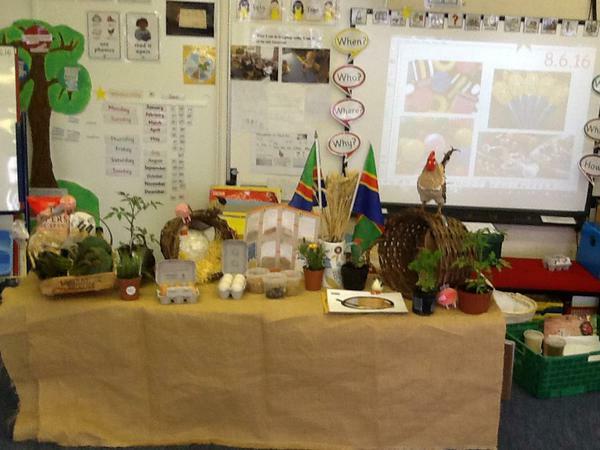 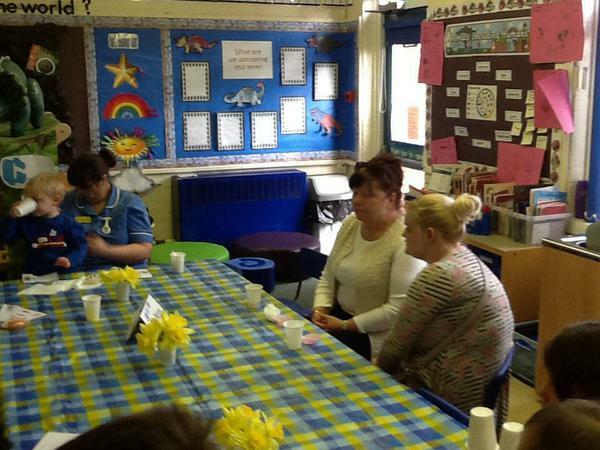 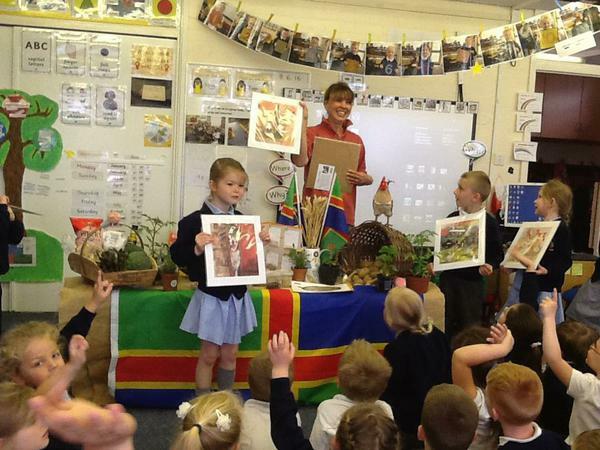 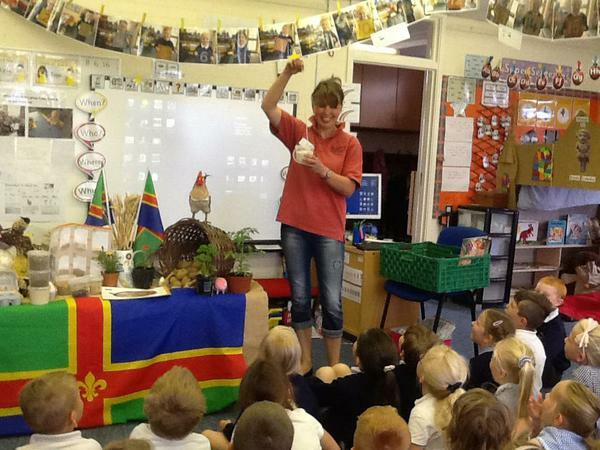 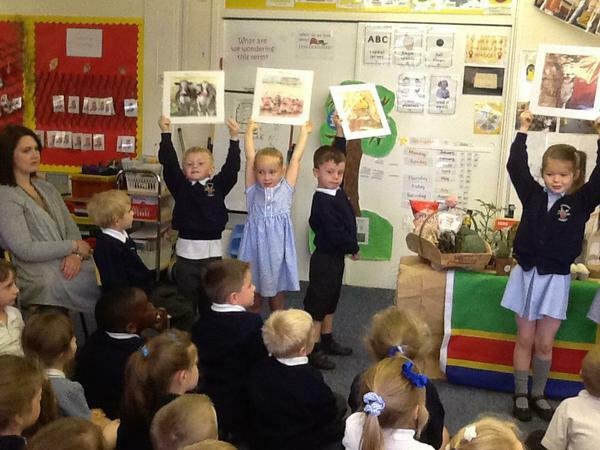 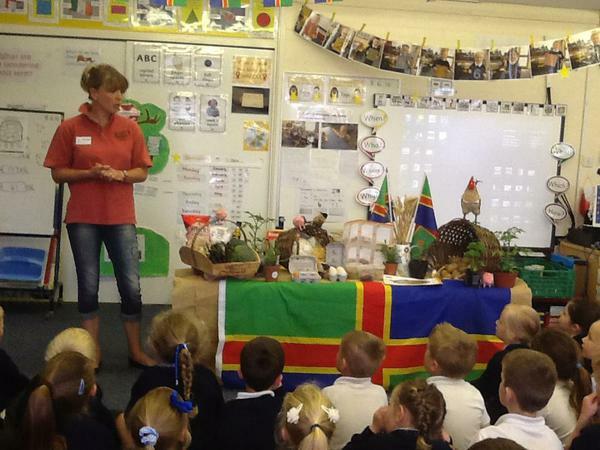 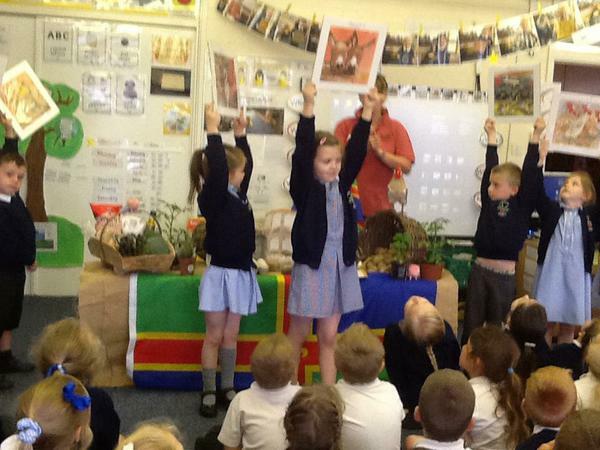 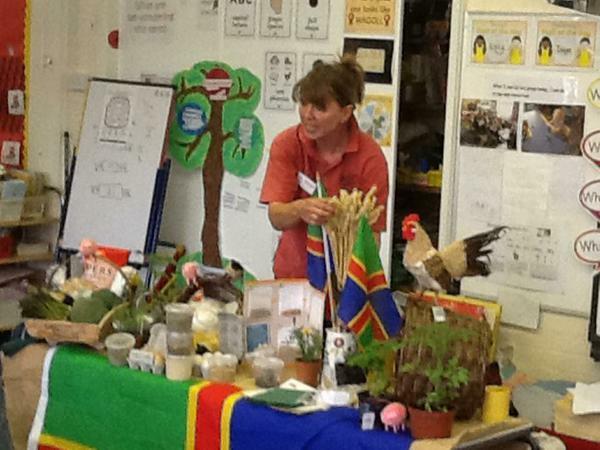 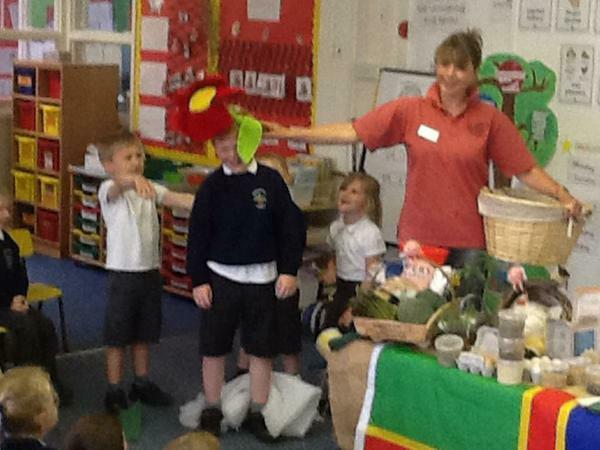 She talked to the children all about farming and the products we get from everything a farm has to offer. 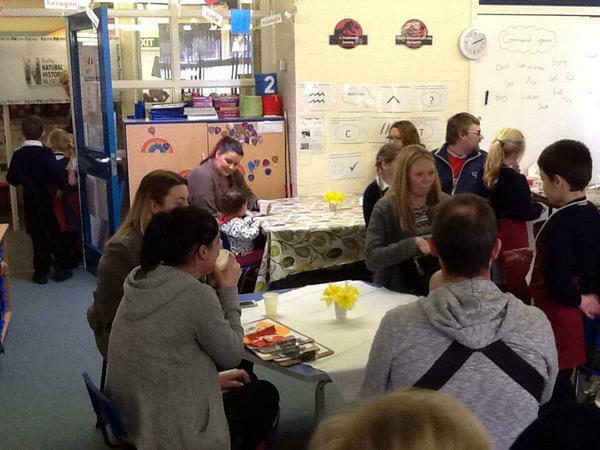 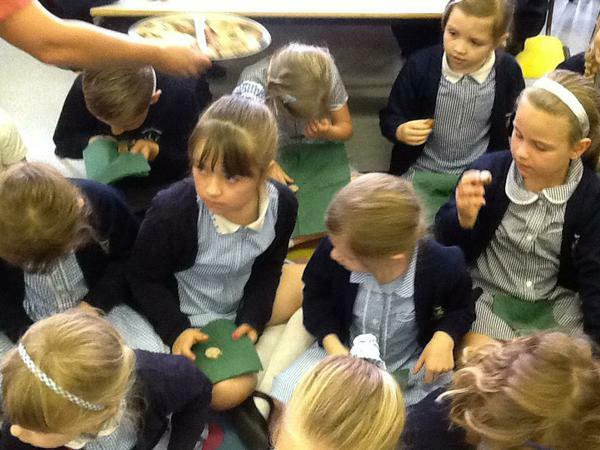 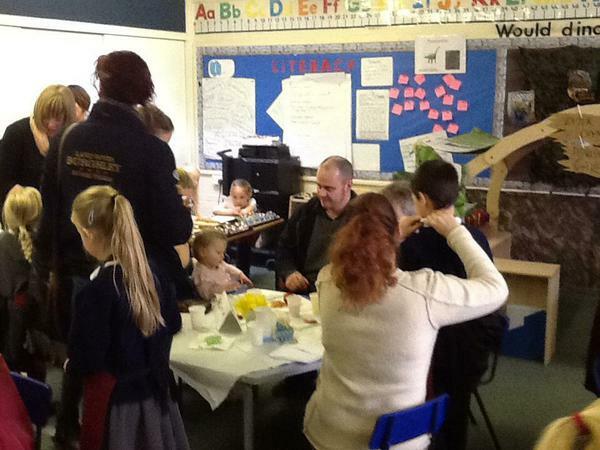 The children even tasted two different types of sausages! 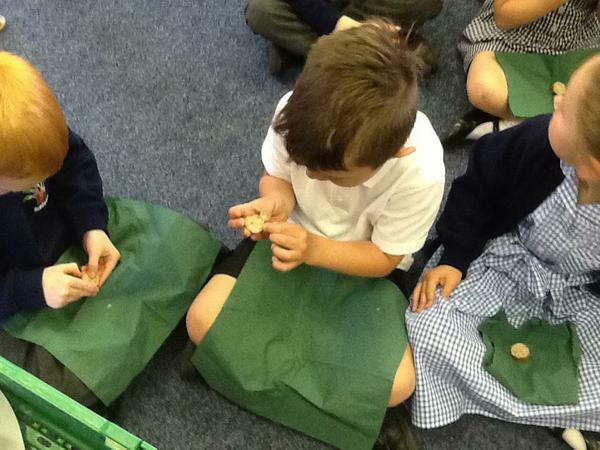 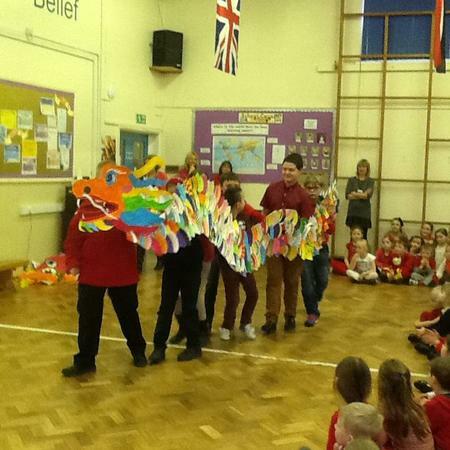 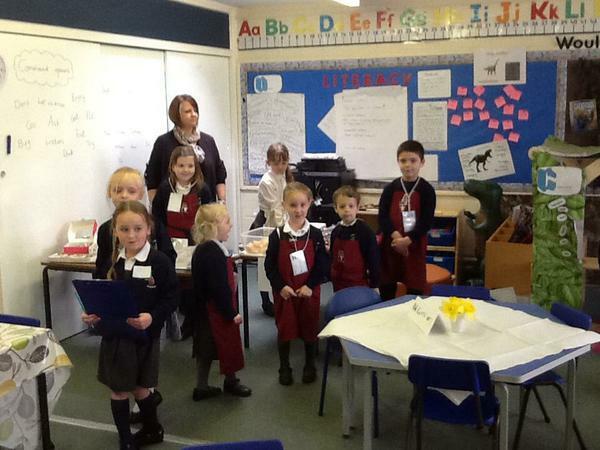 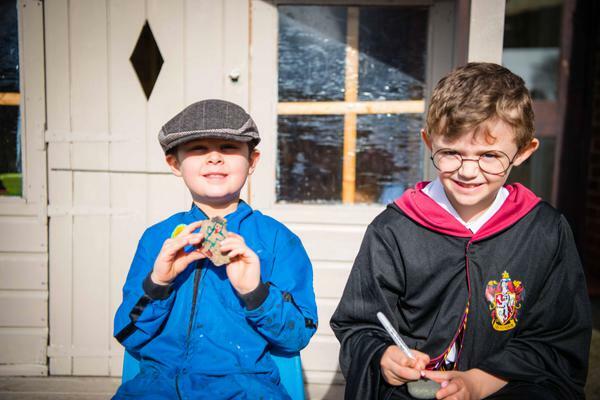 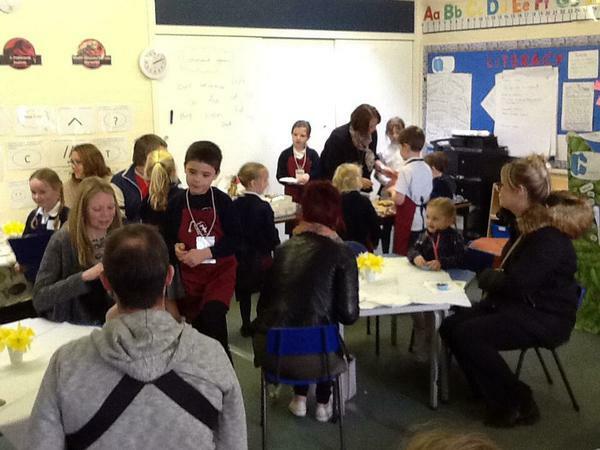 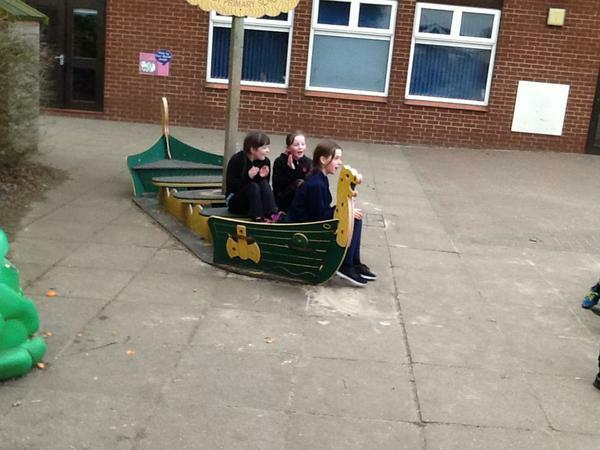 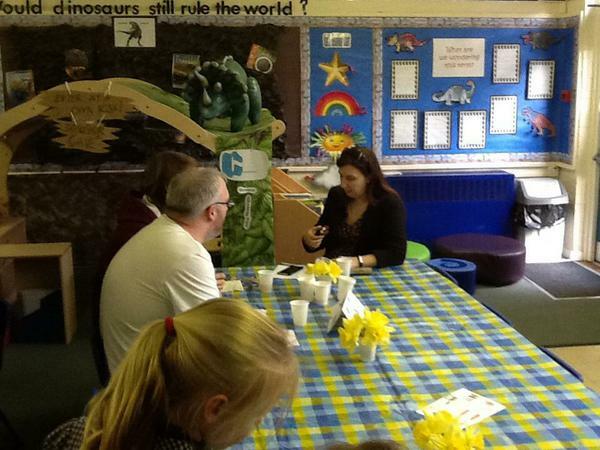 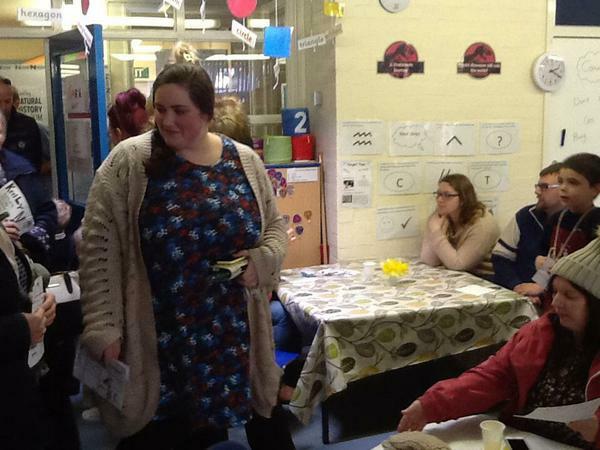 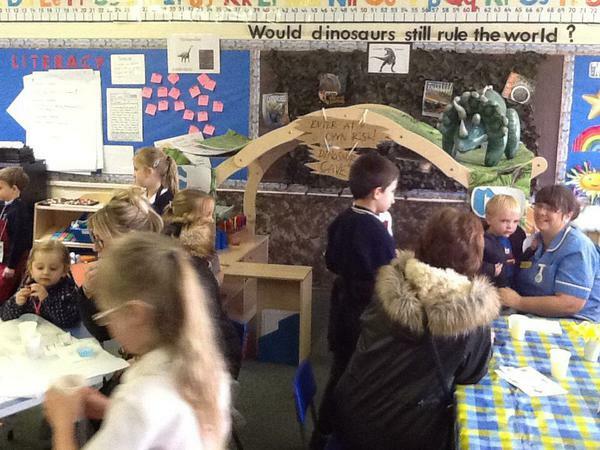 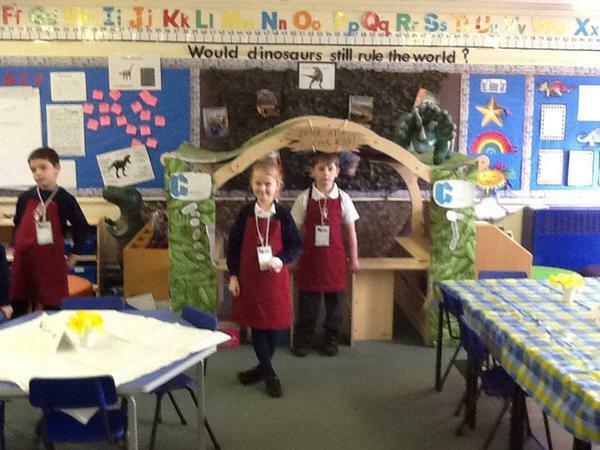 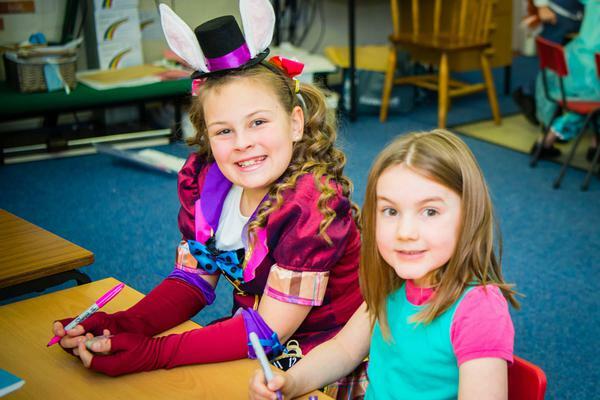 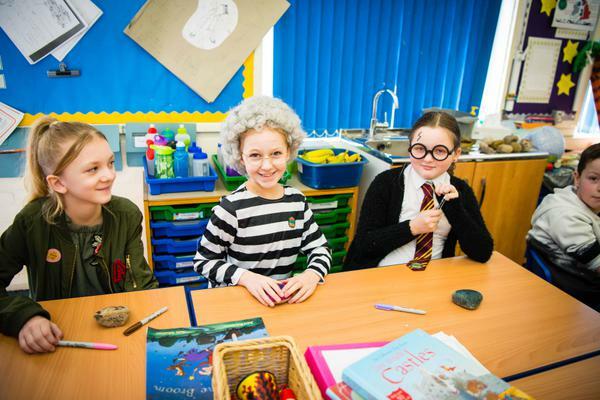 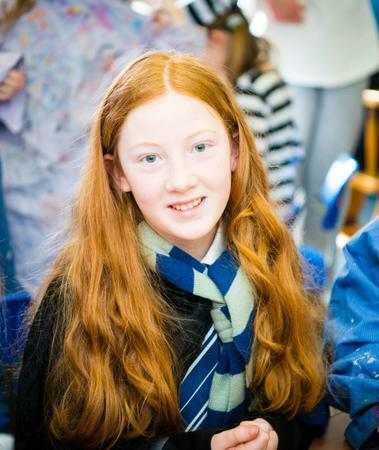 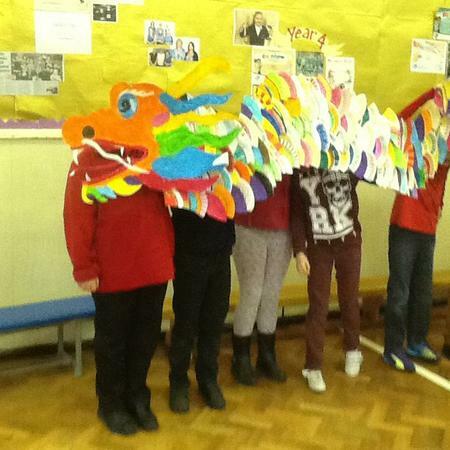 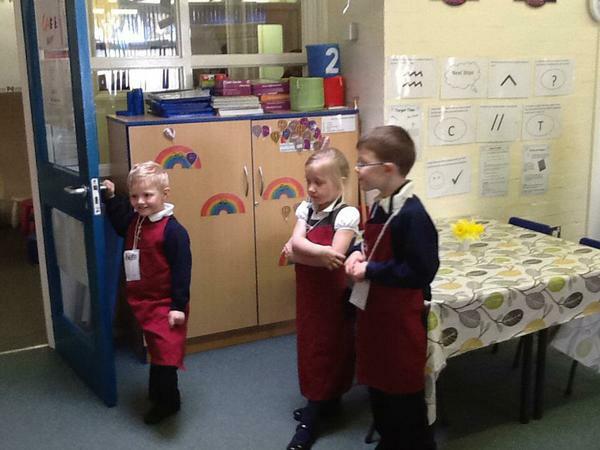 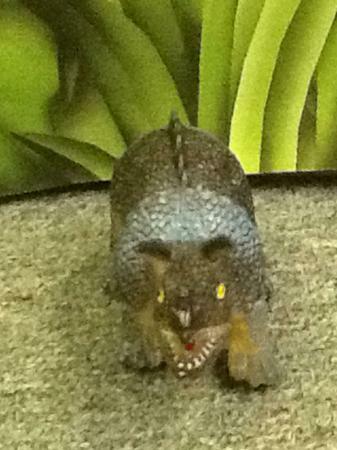 Here are some more pictures from our fantastic museum afternoon! 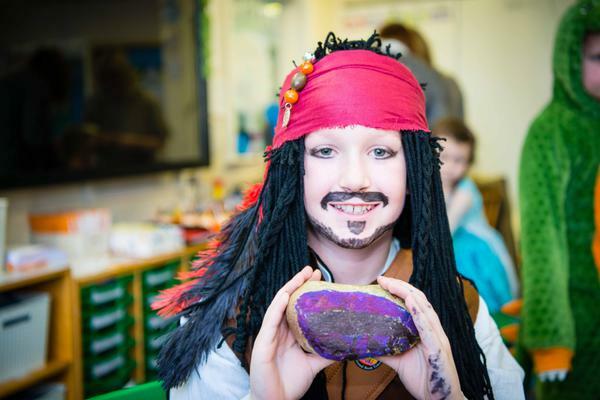 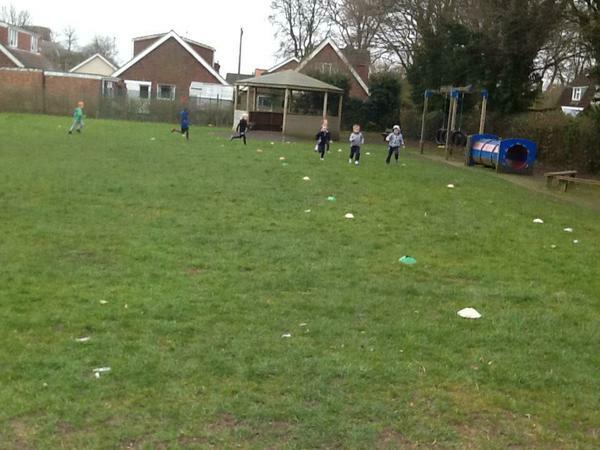 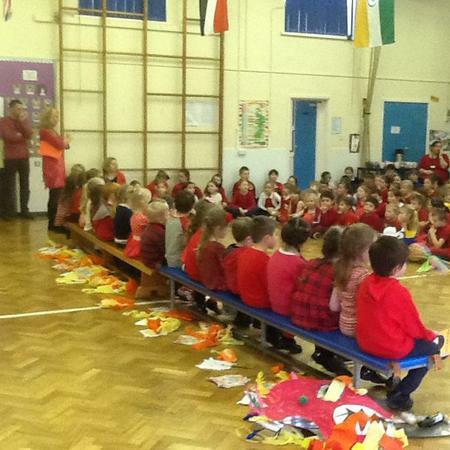 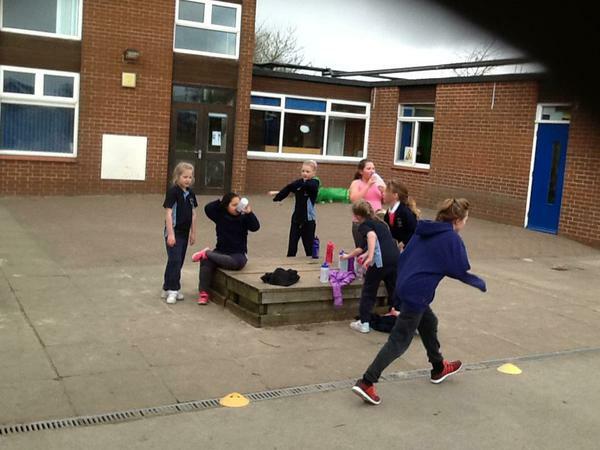 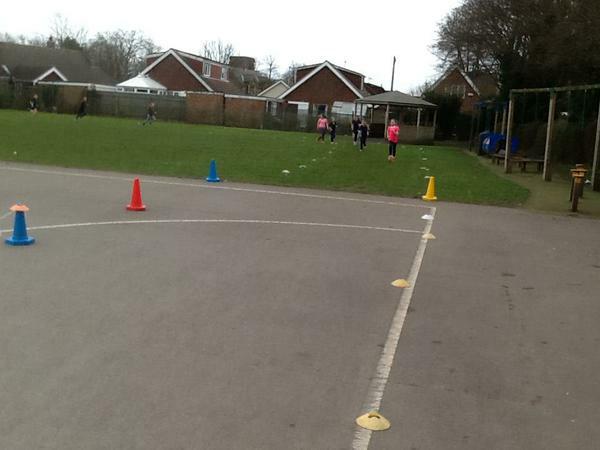 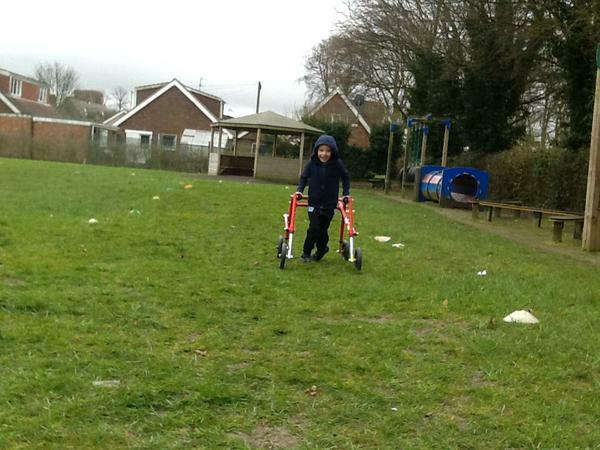 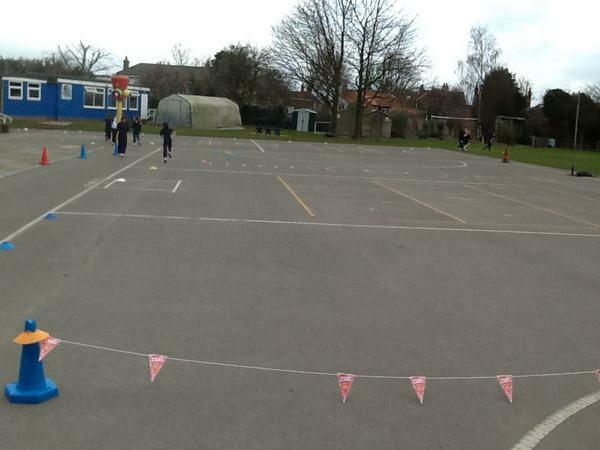 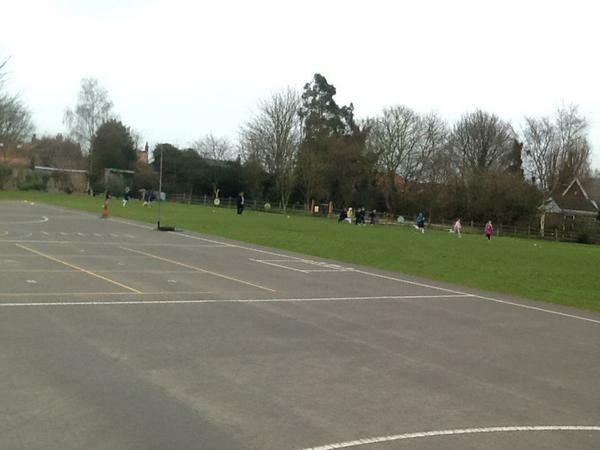 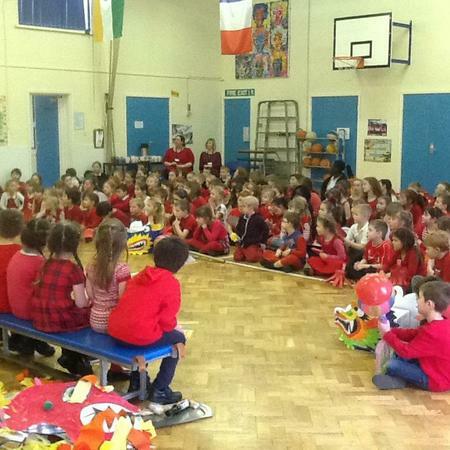 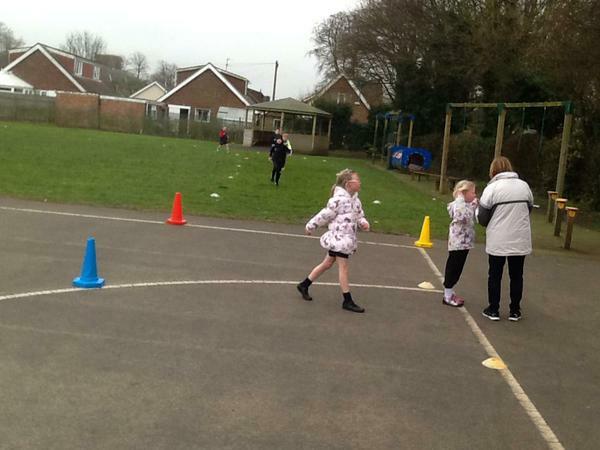 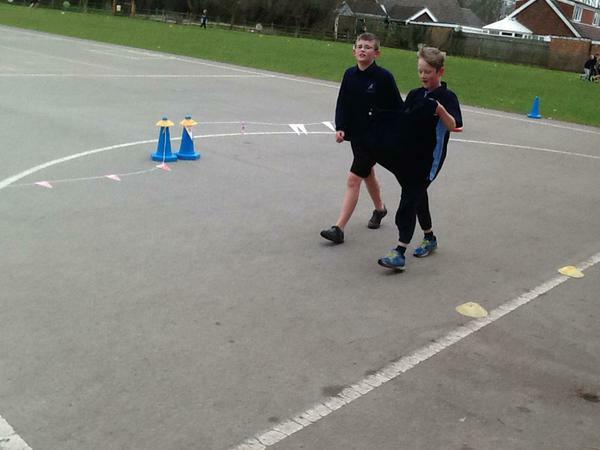 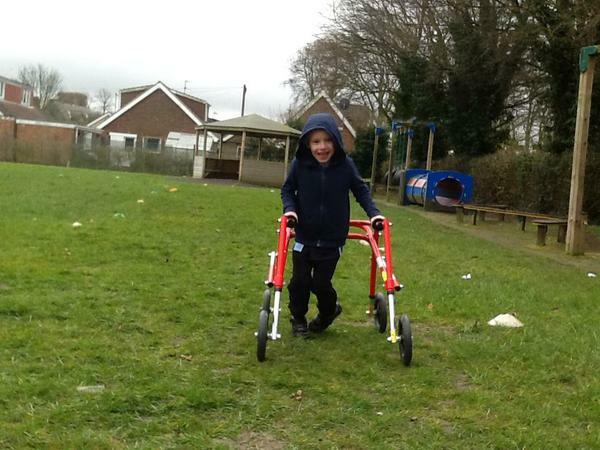 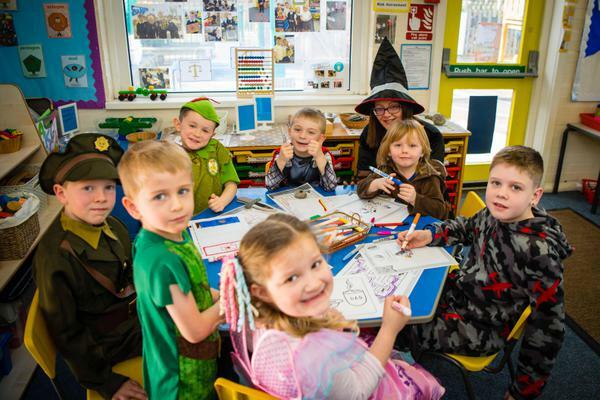 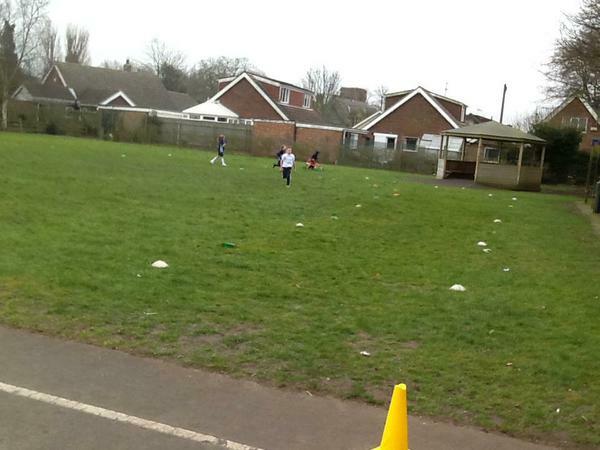 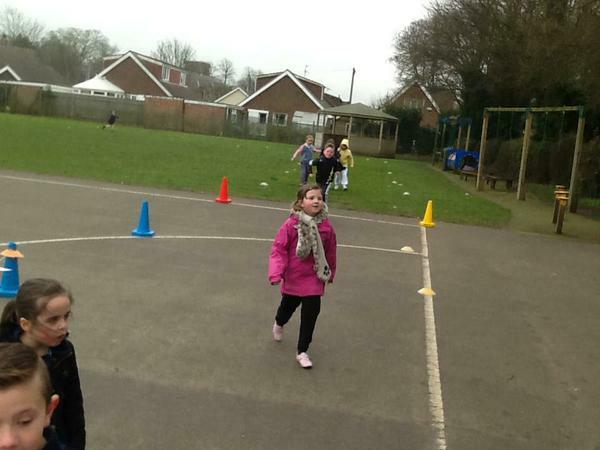 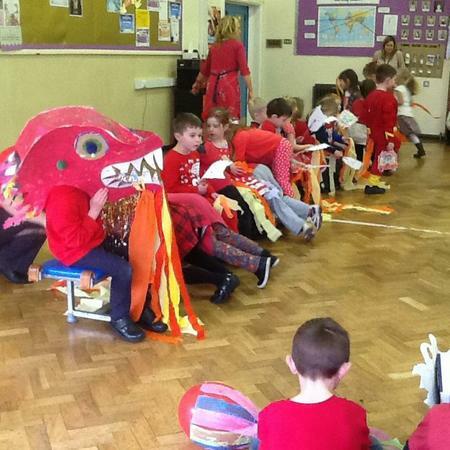 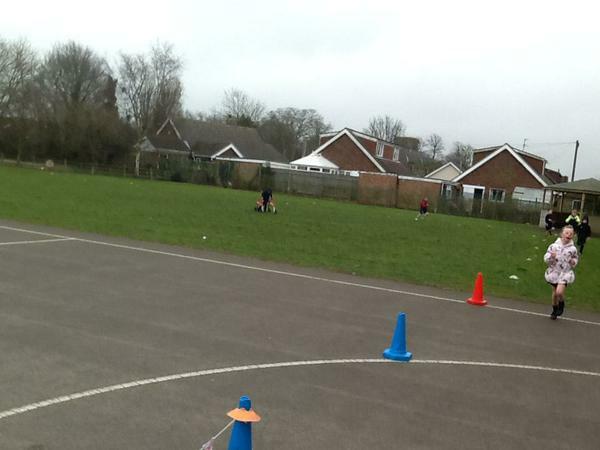 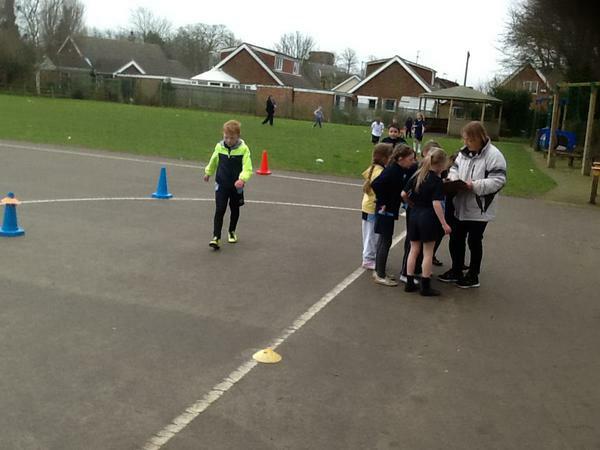 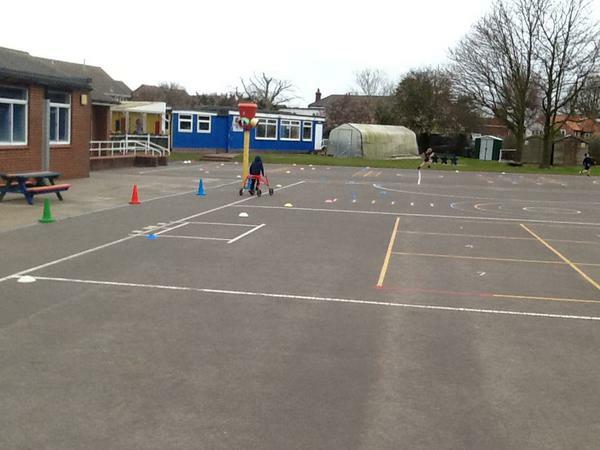 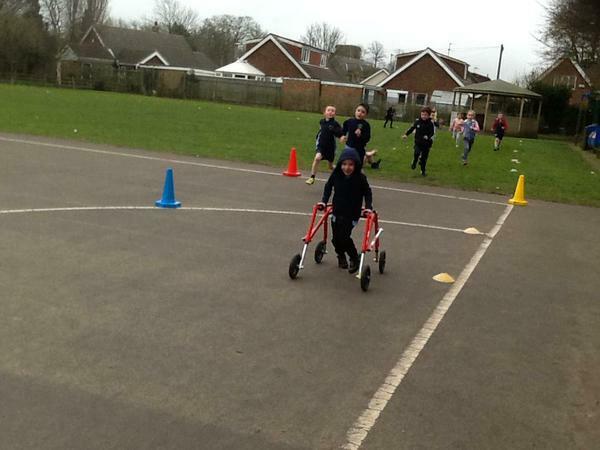 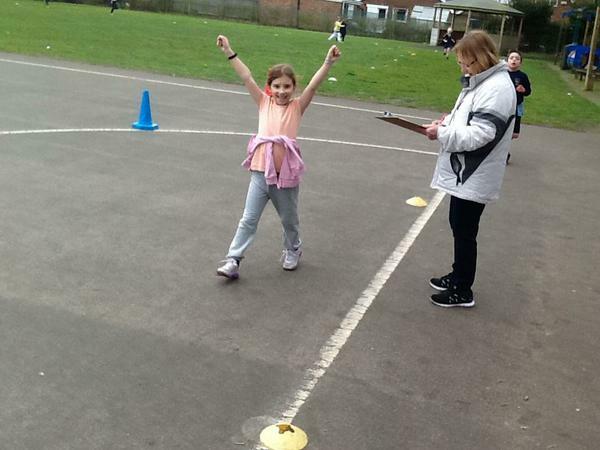 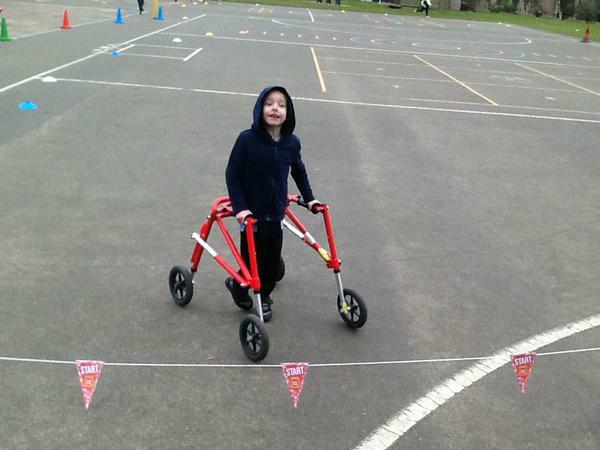 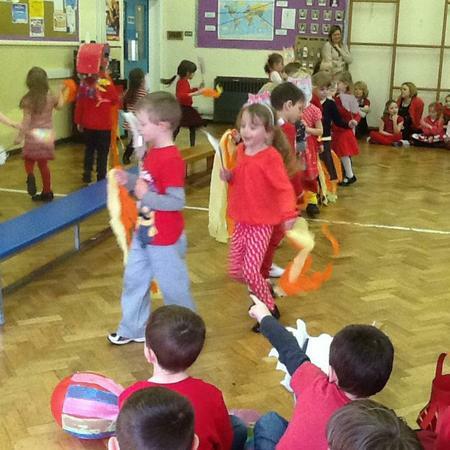 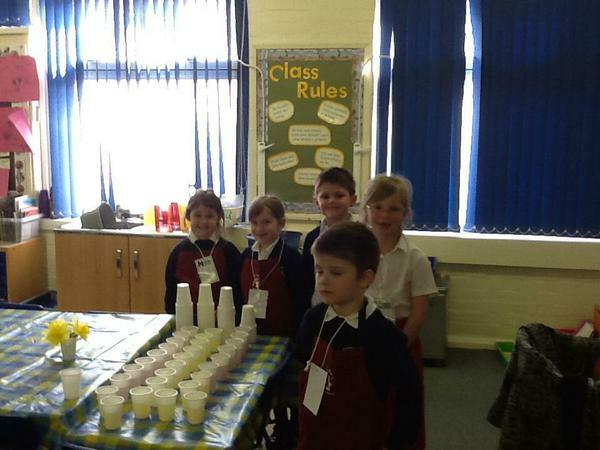 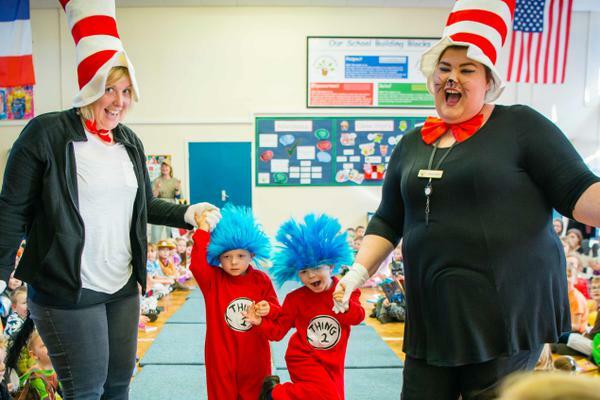 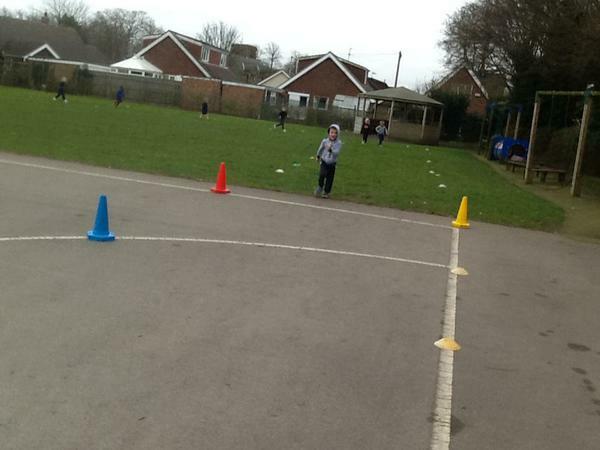 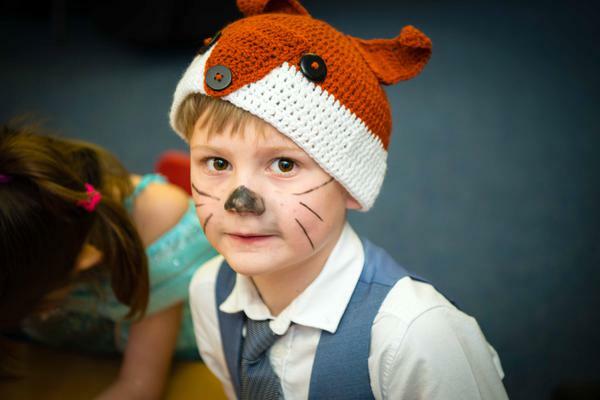 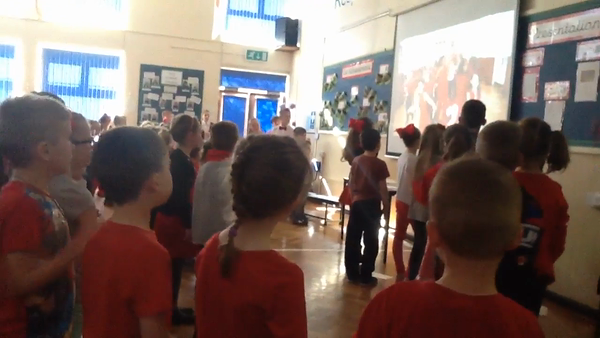 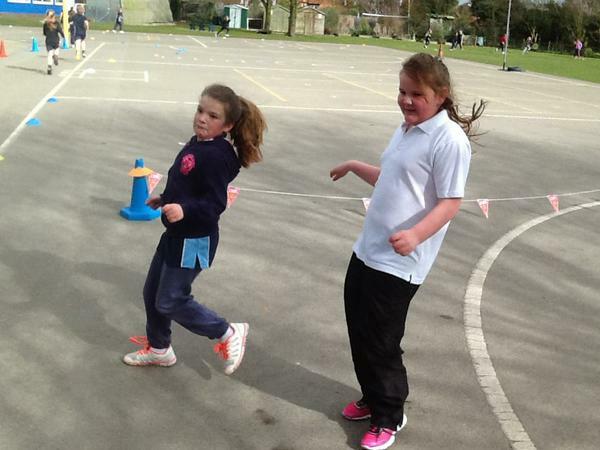 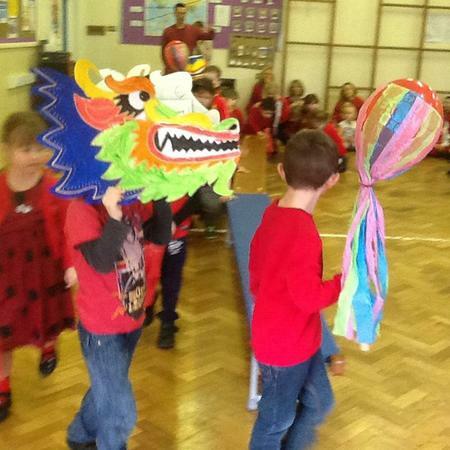 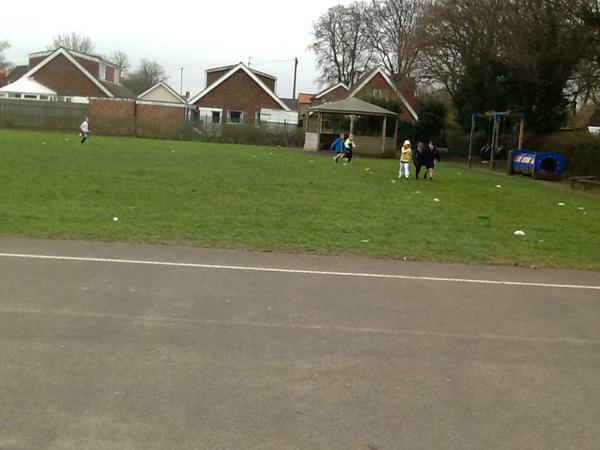 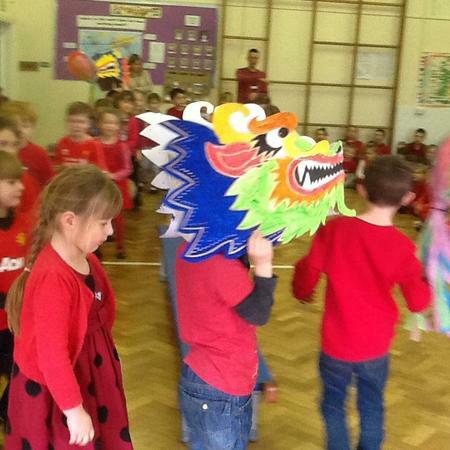 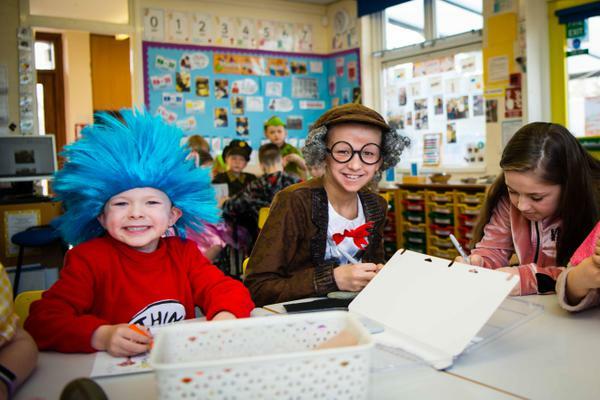 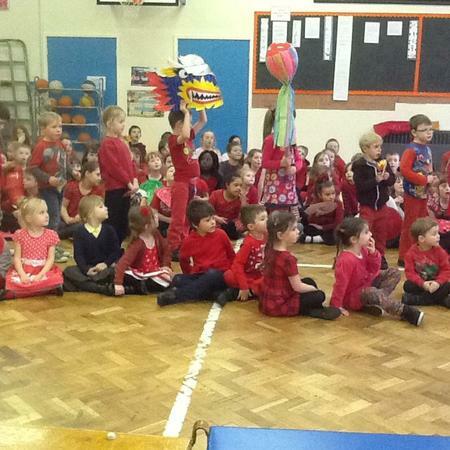 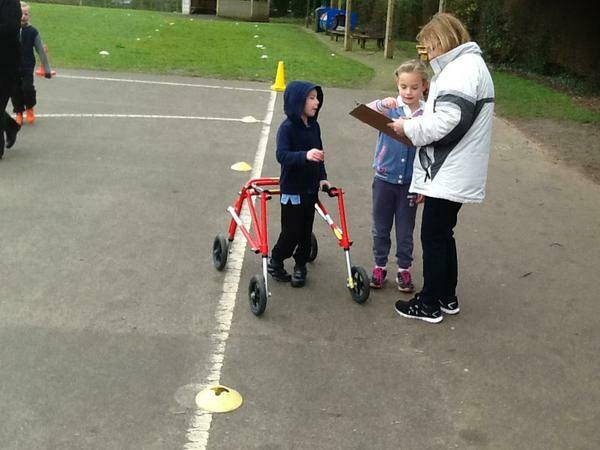 What a wonderful Sport Relief day the children had today. 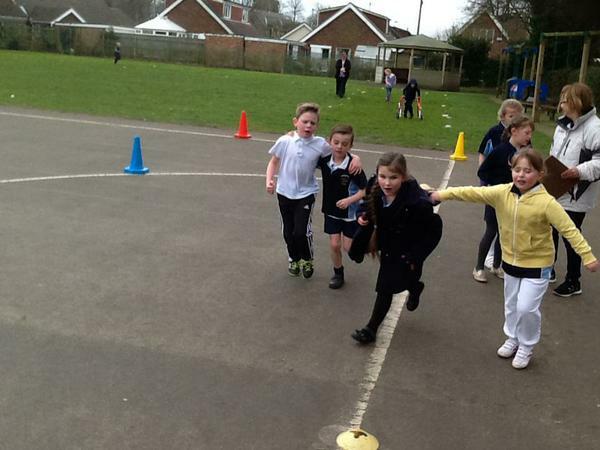 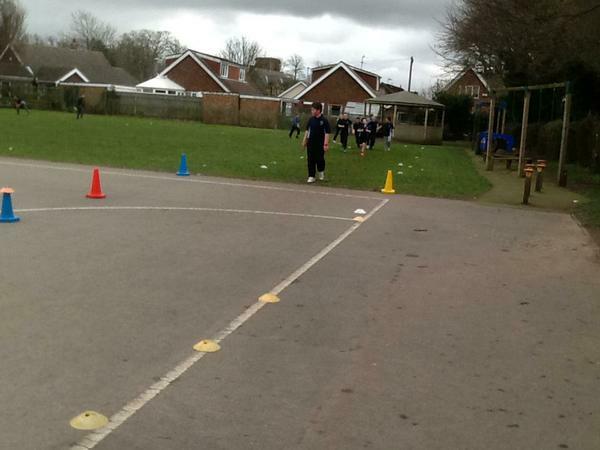 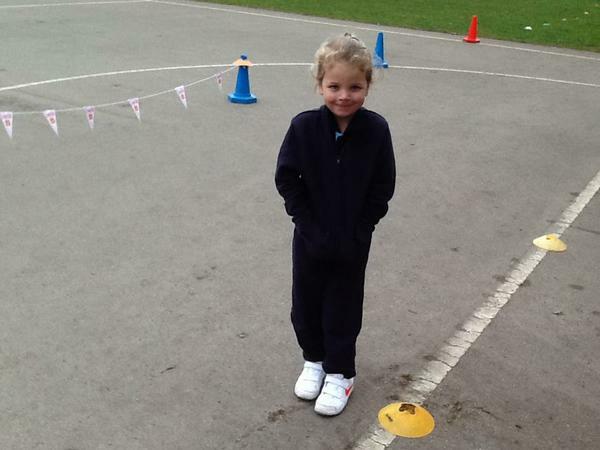 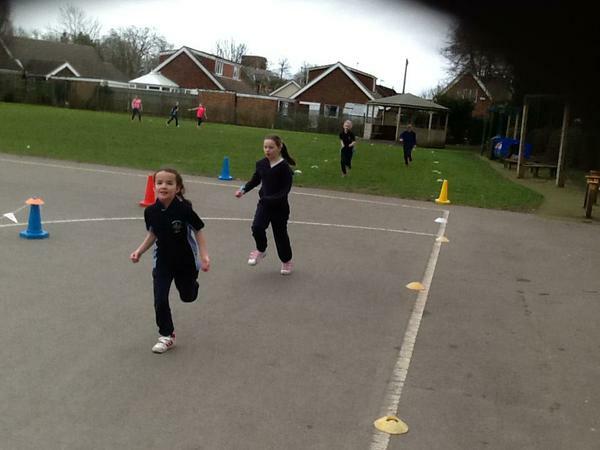 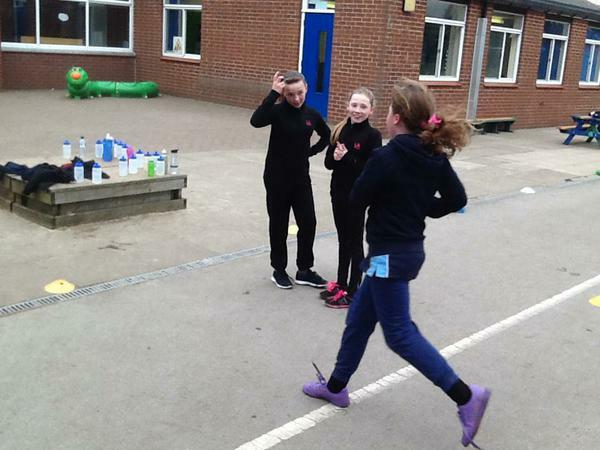 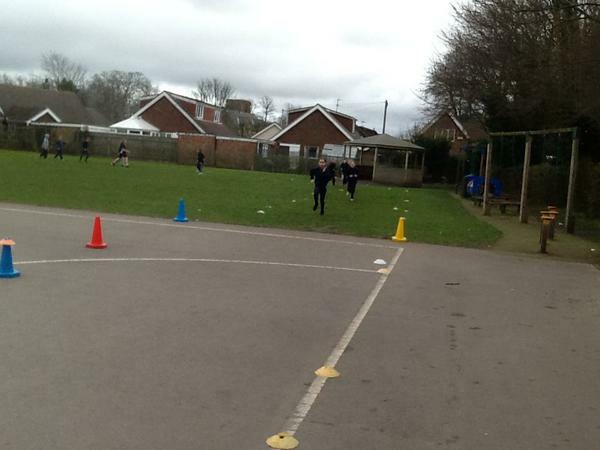 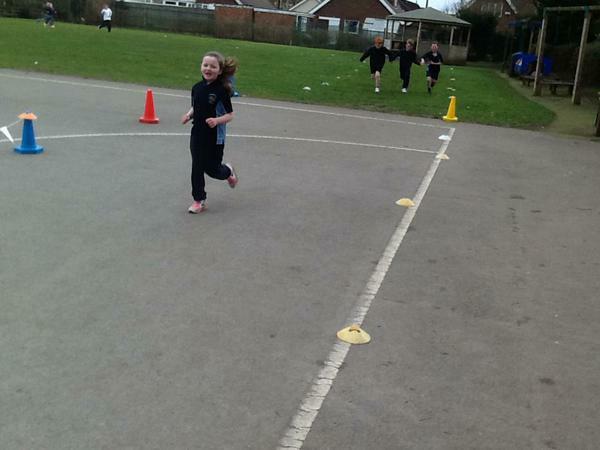 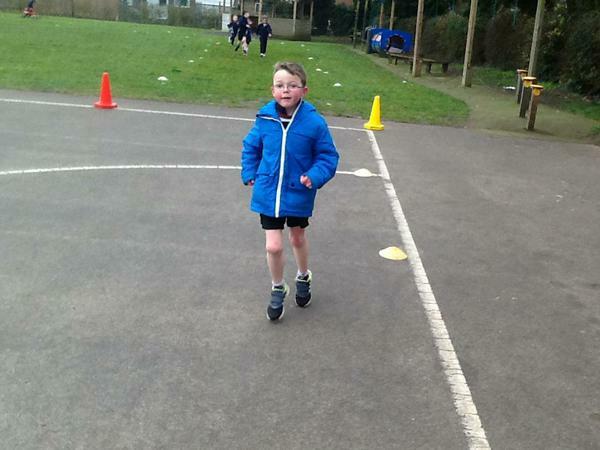 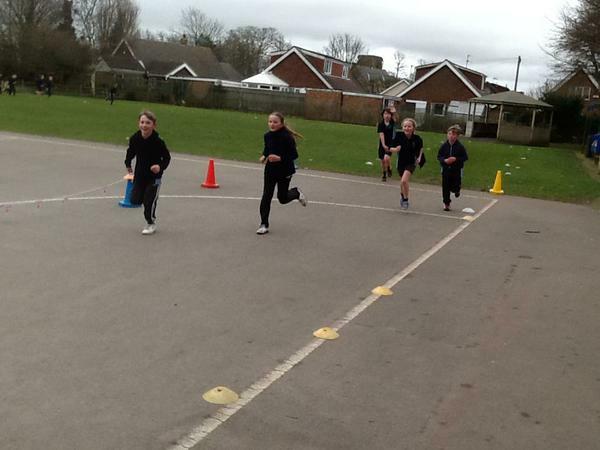 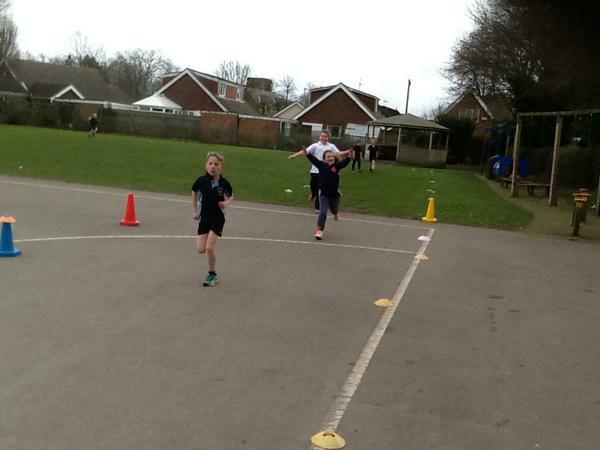 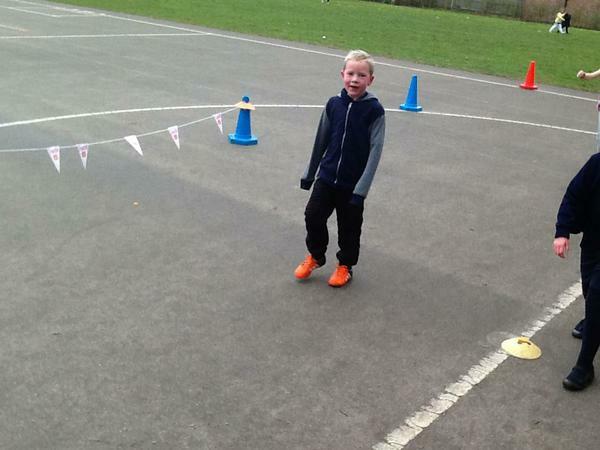 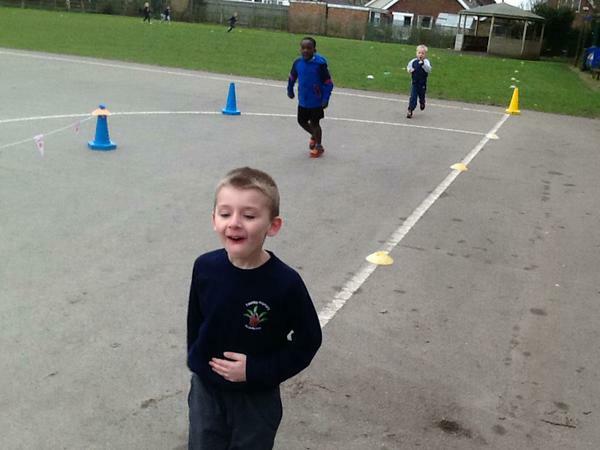 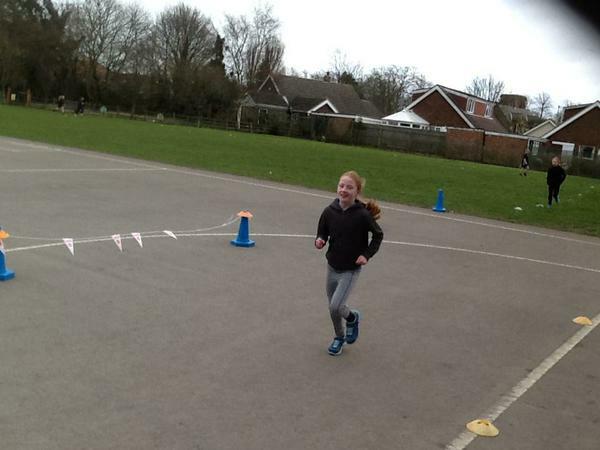 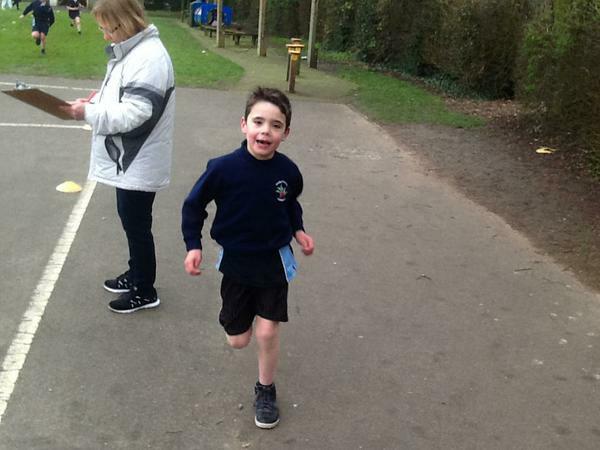 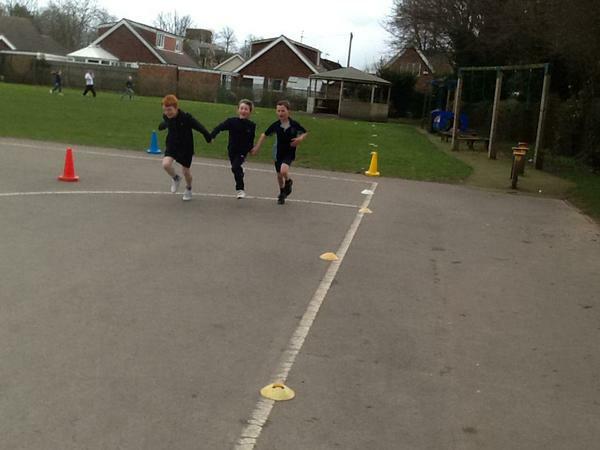 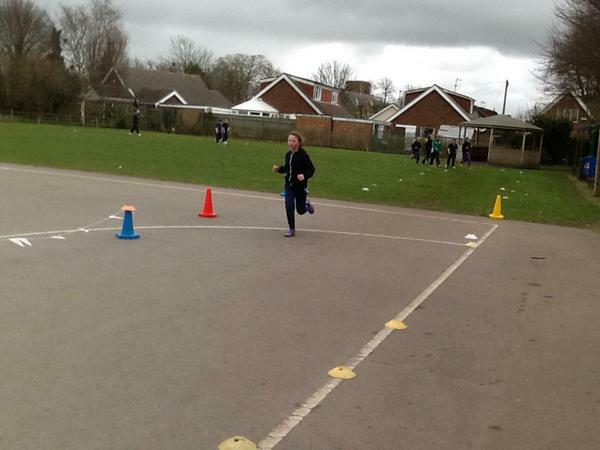 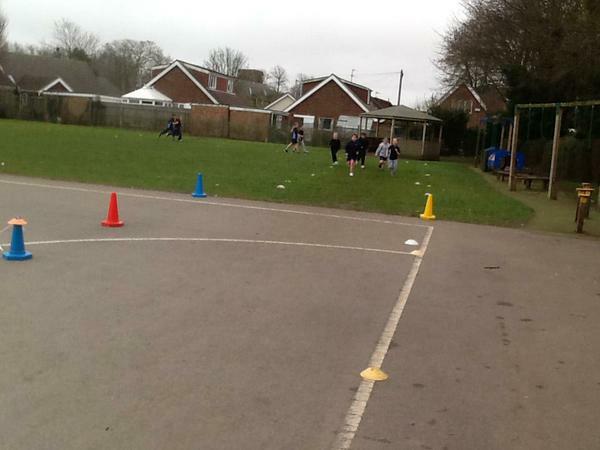 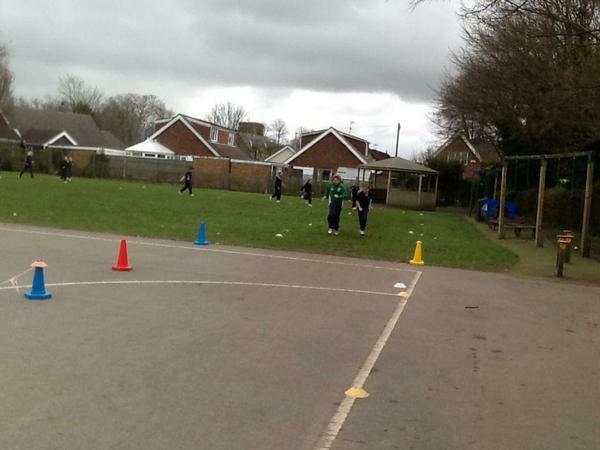 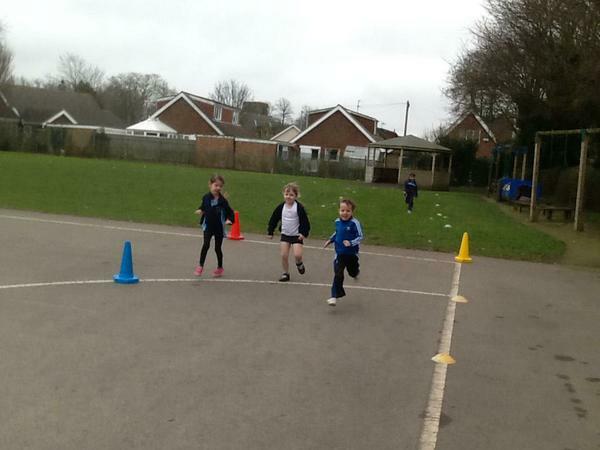 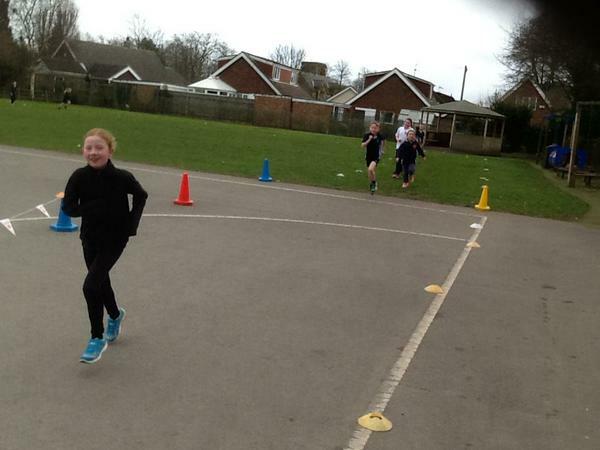 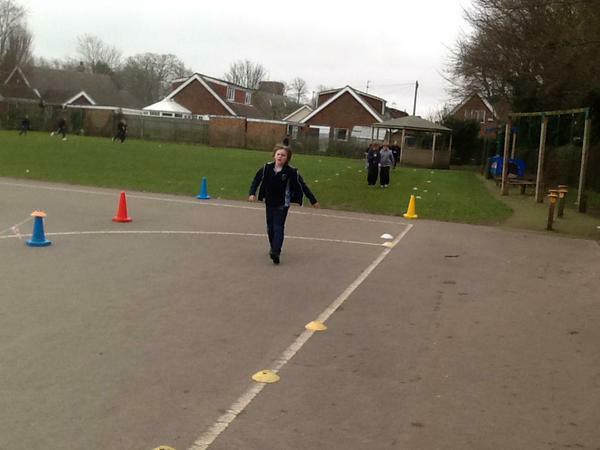 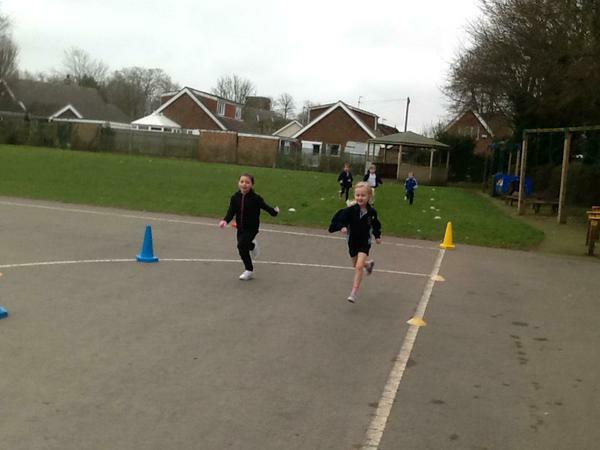 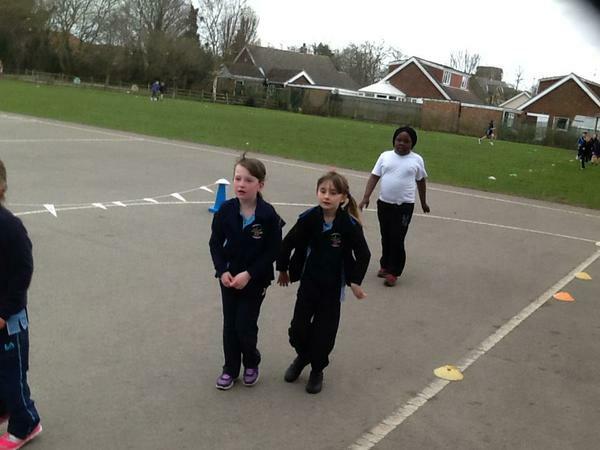 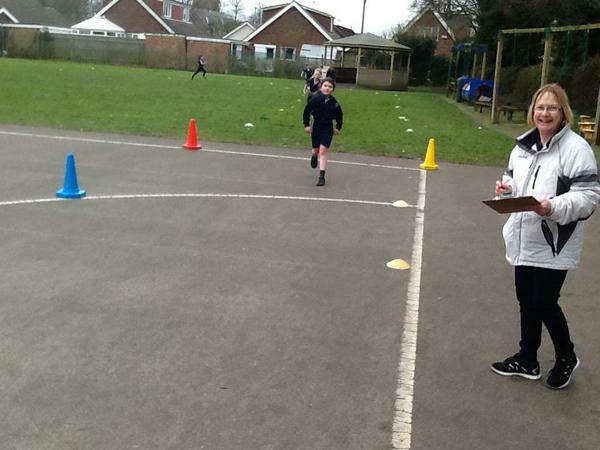 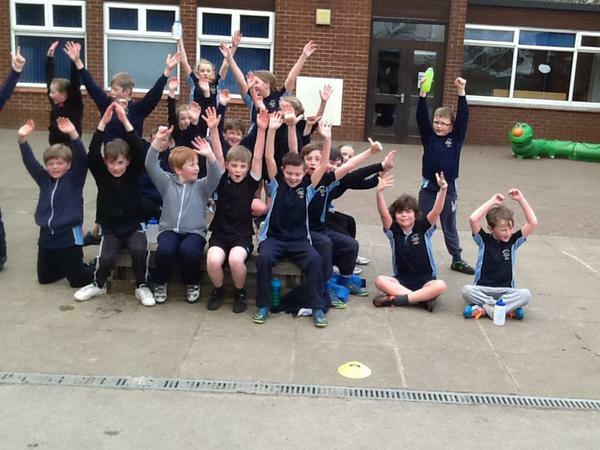 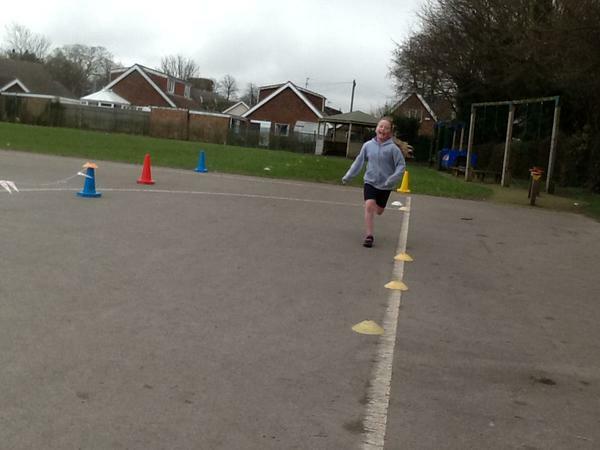 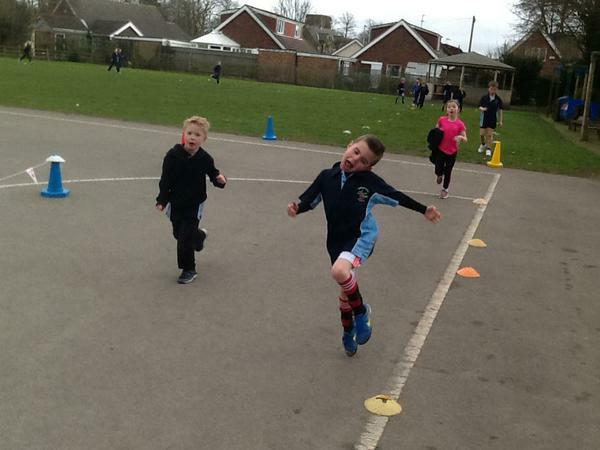 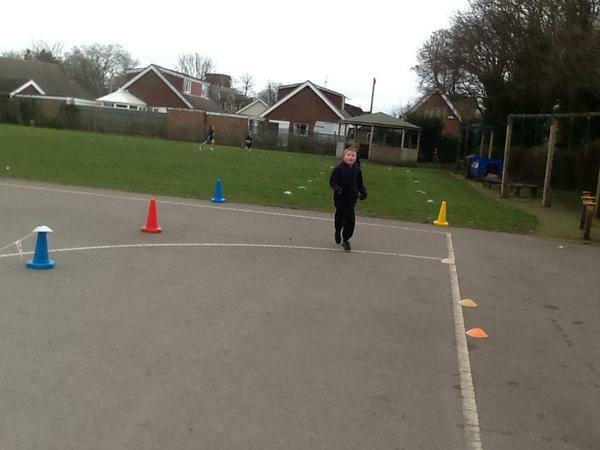 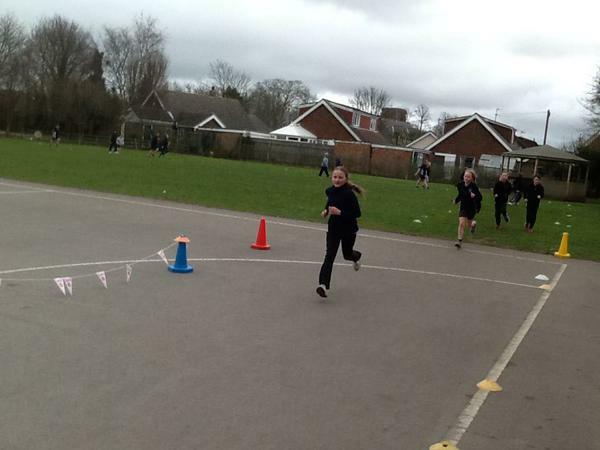 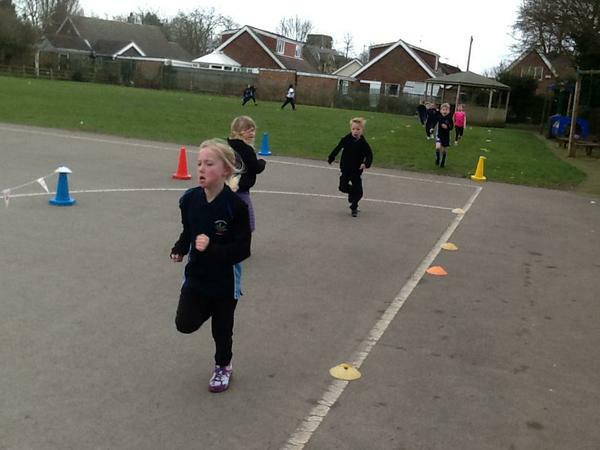 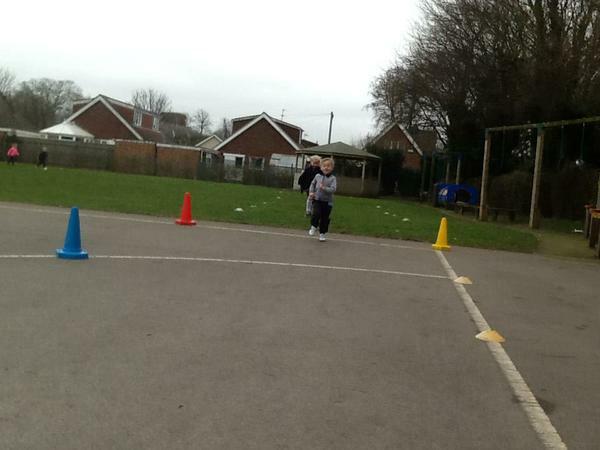 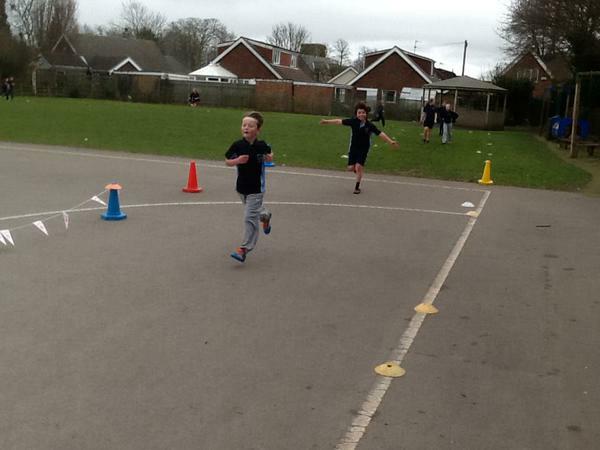 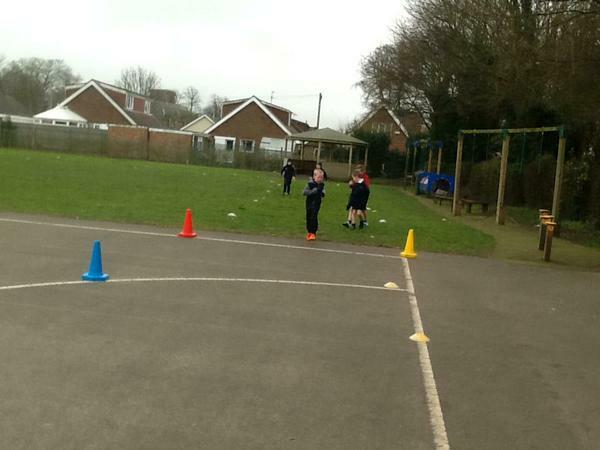 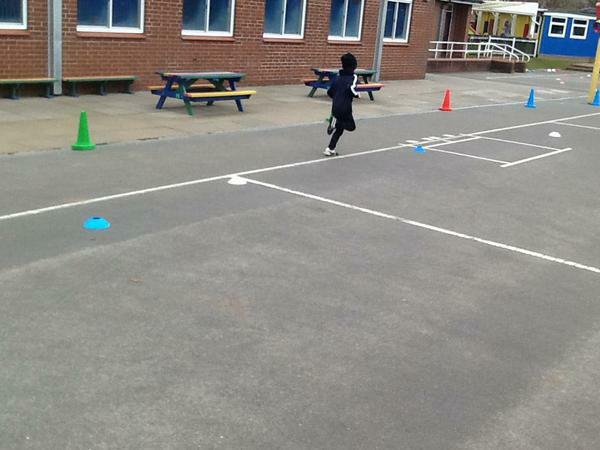 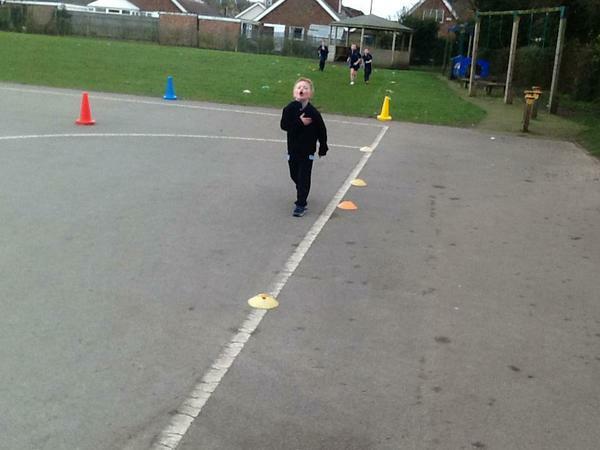 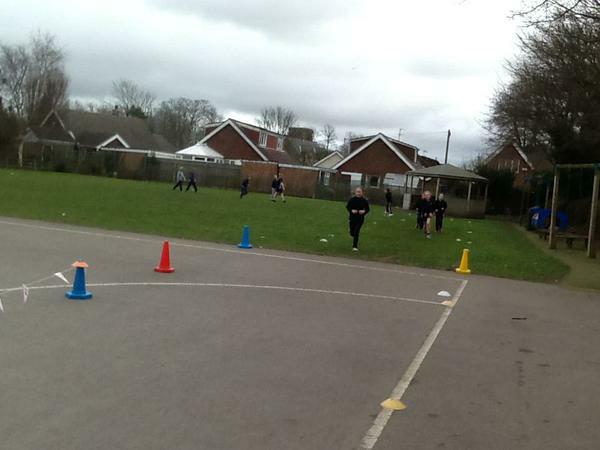 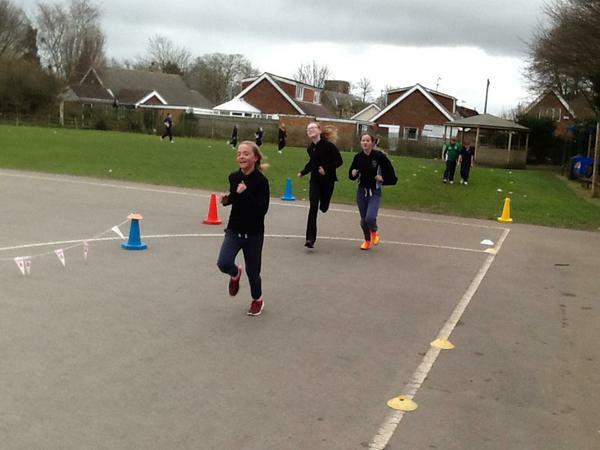 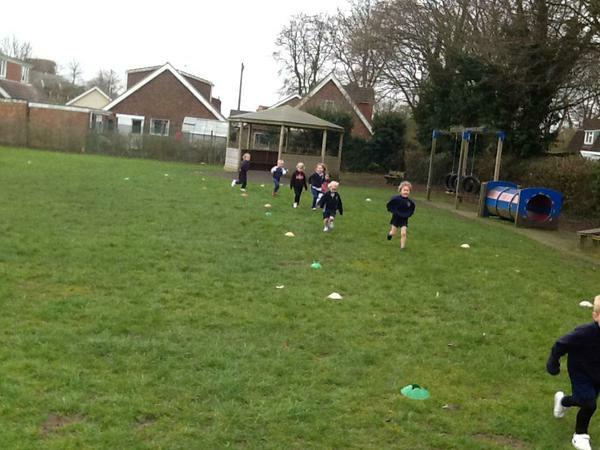 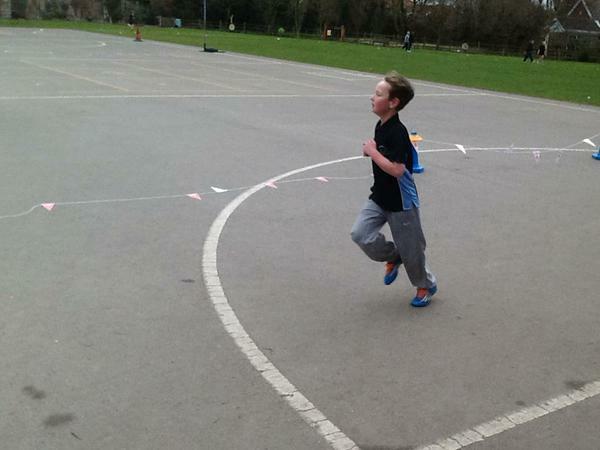 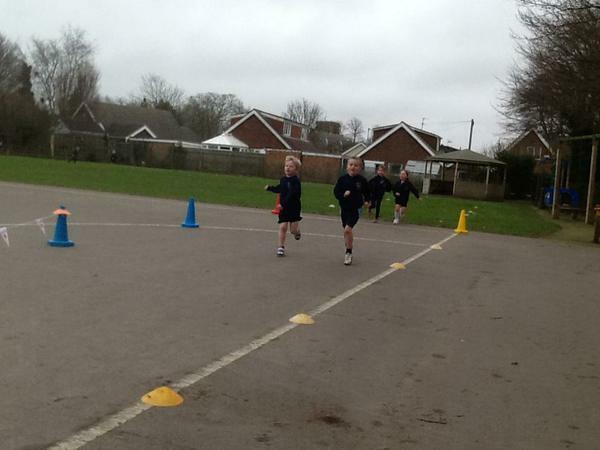 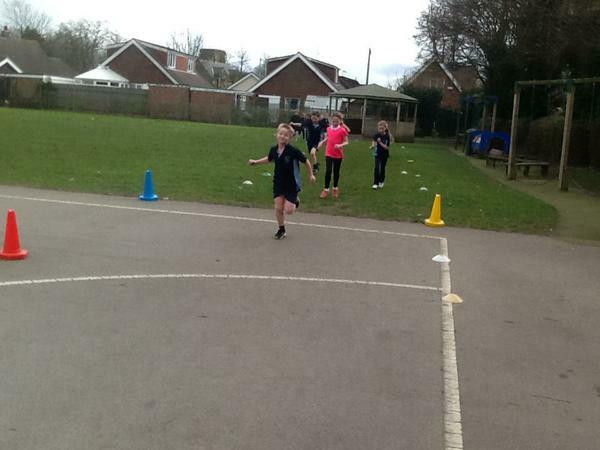 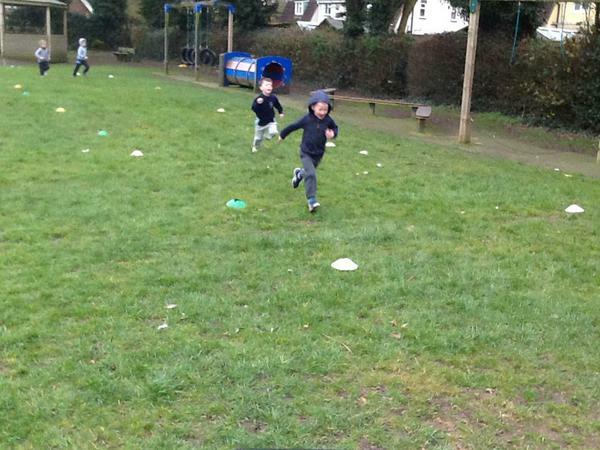 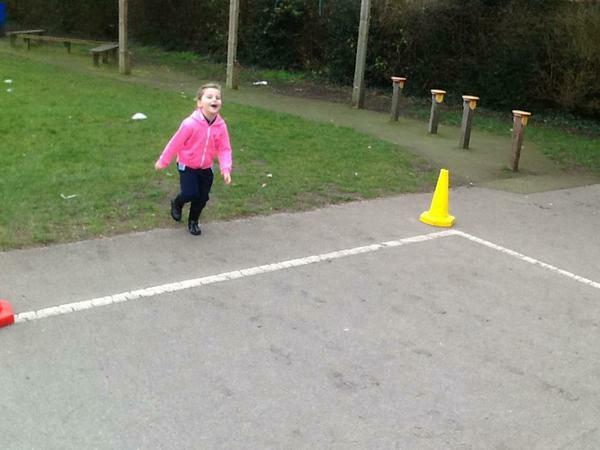 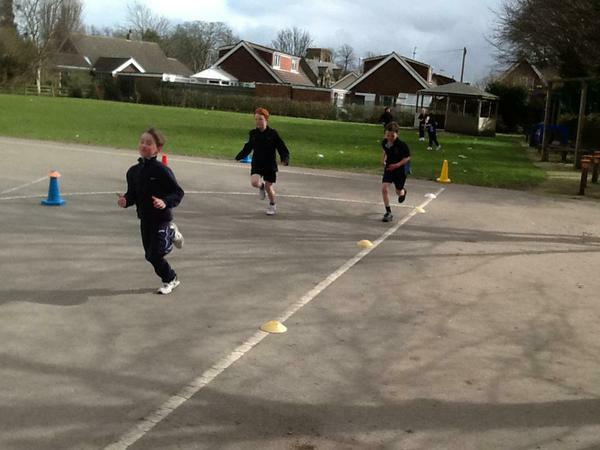 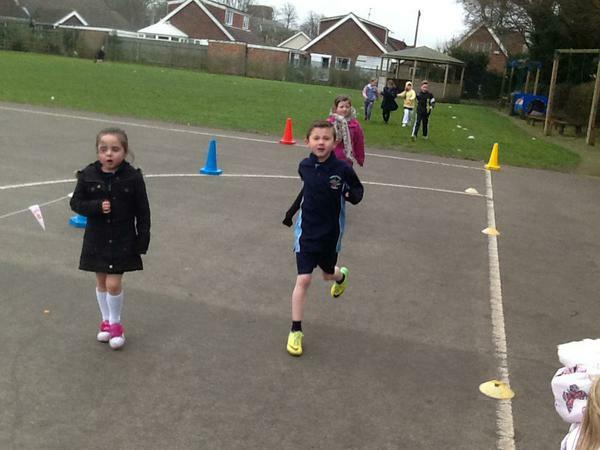 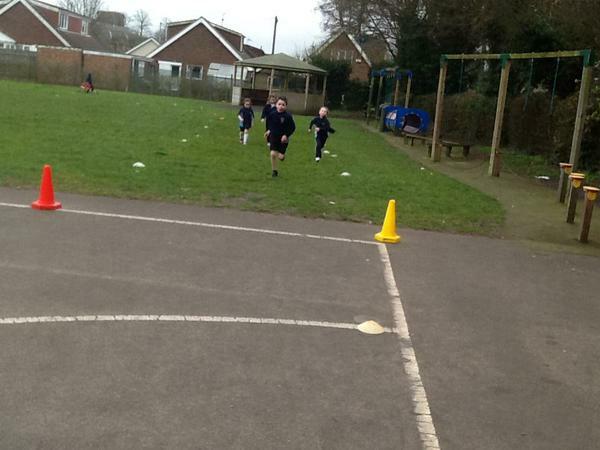 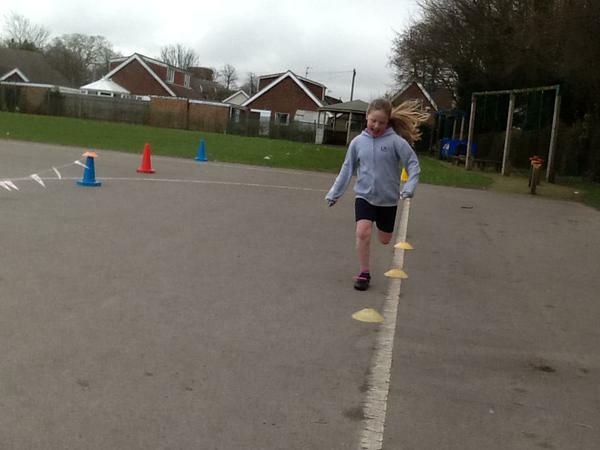 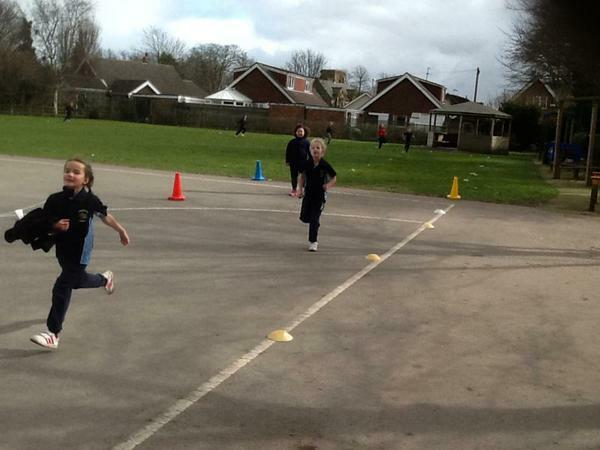 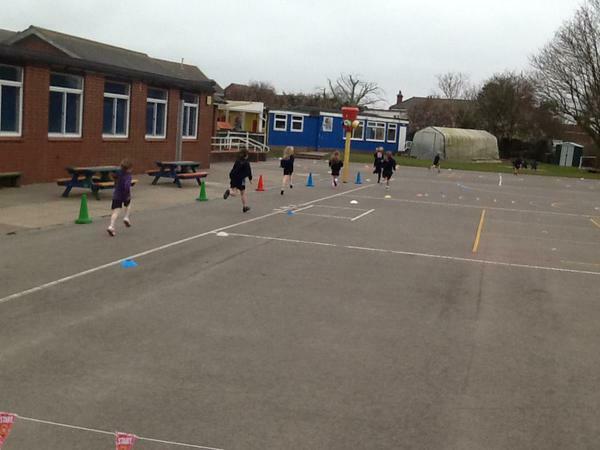 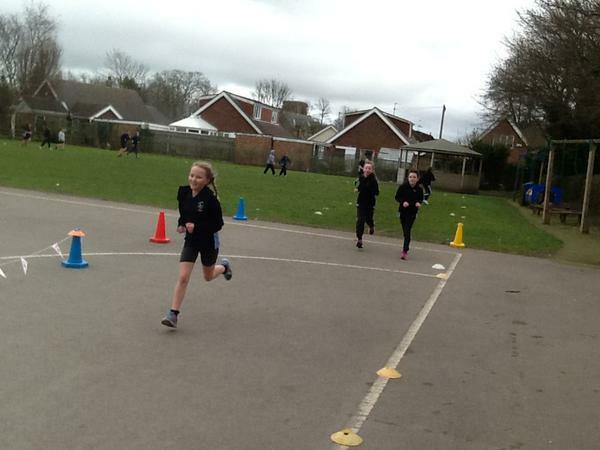 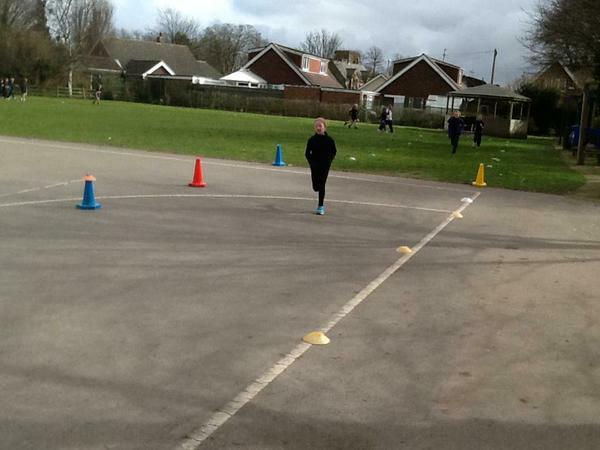 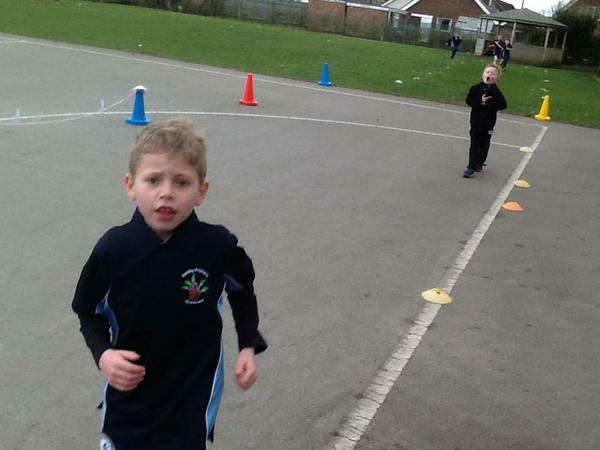 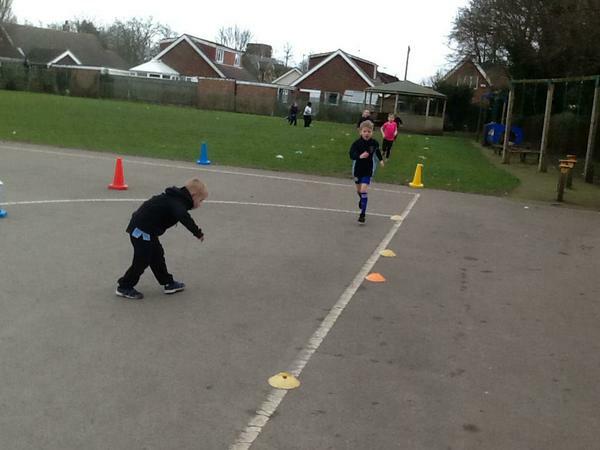 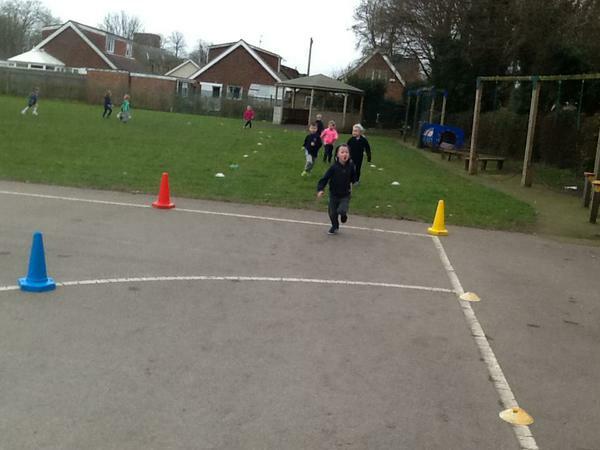 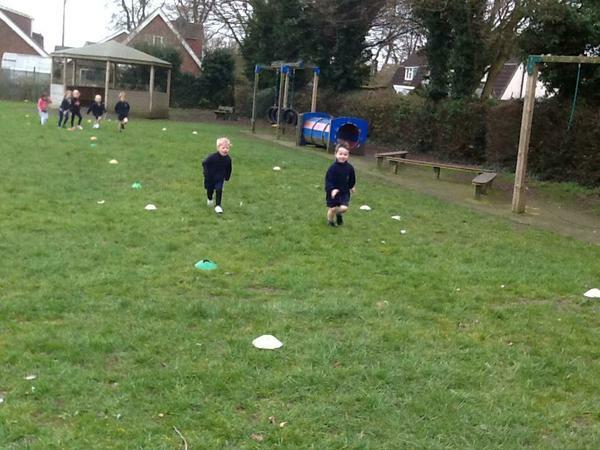 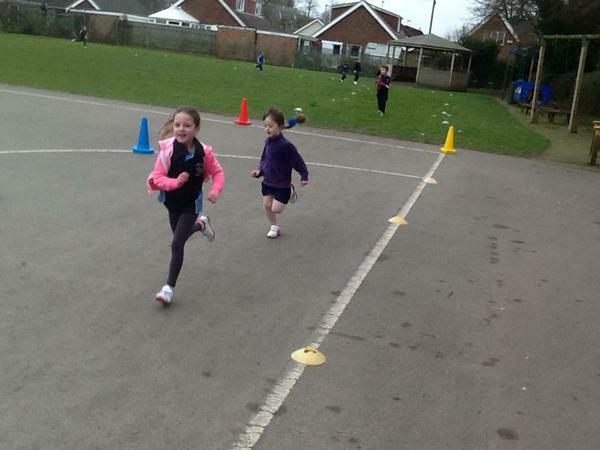 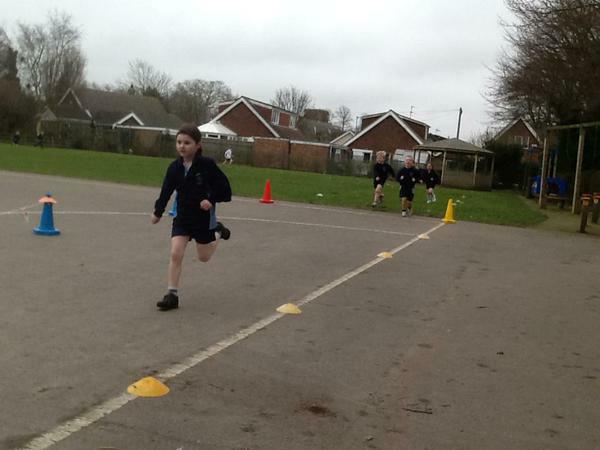 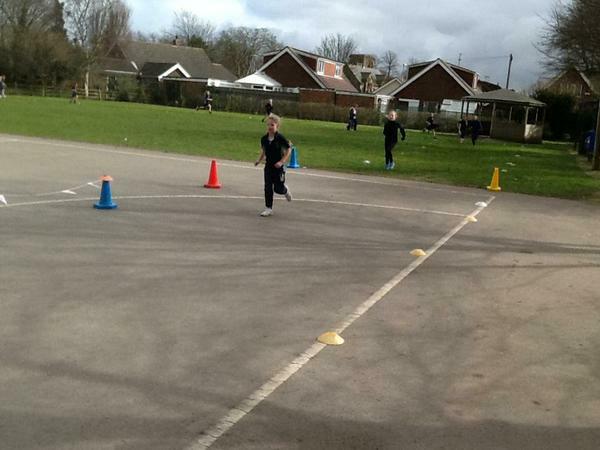 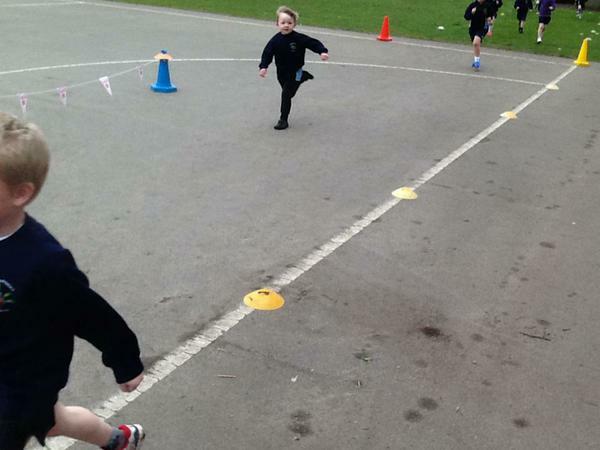 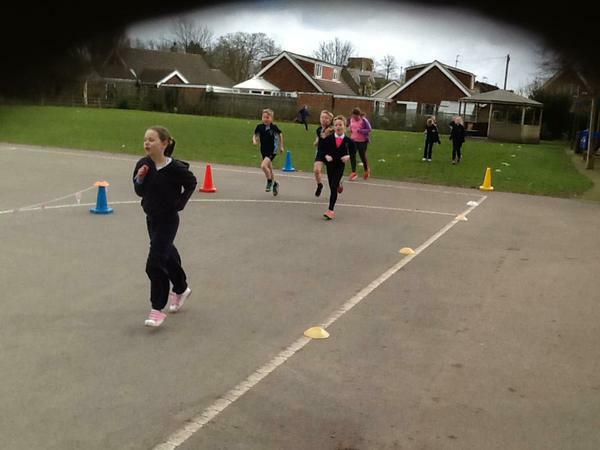 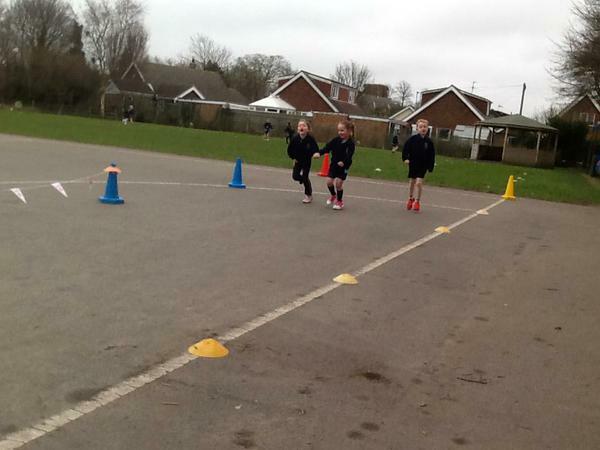 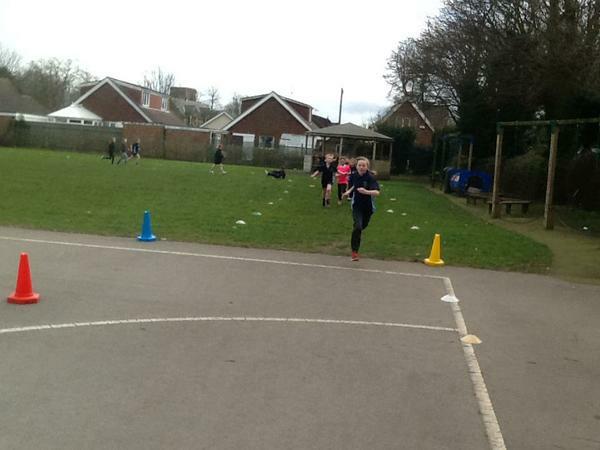 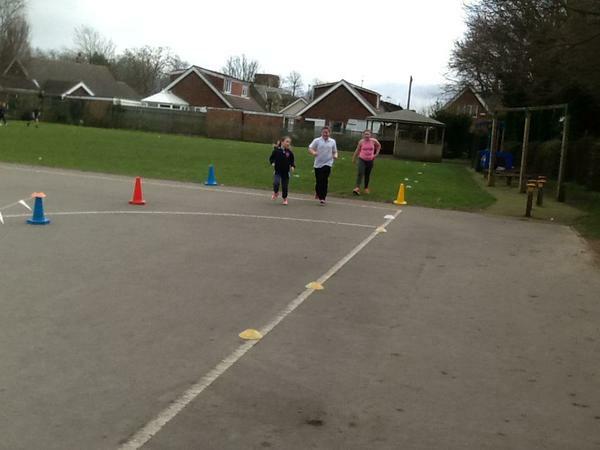 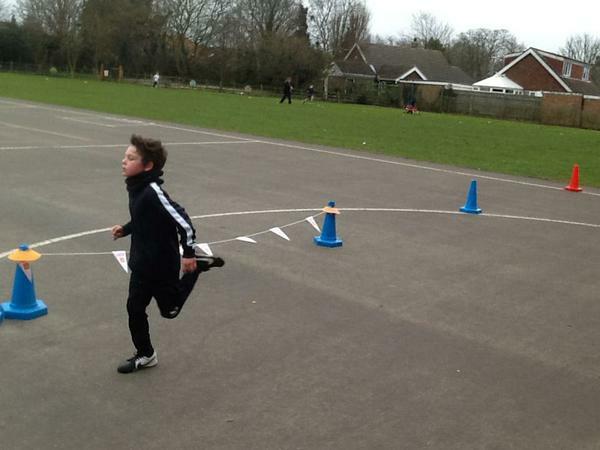 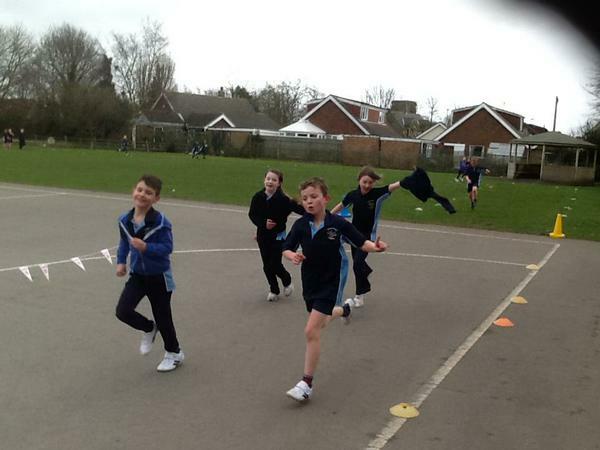 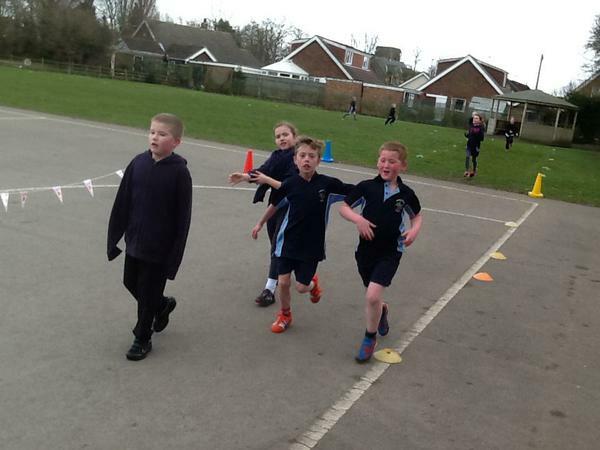 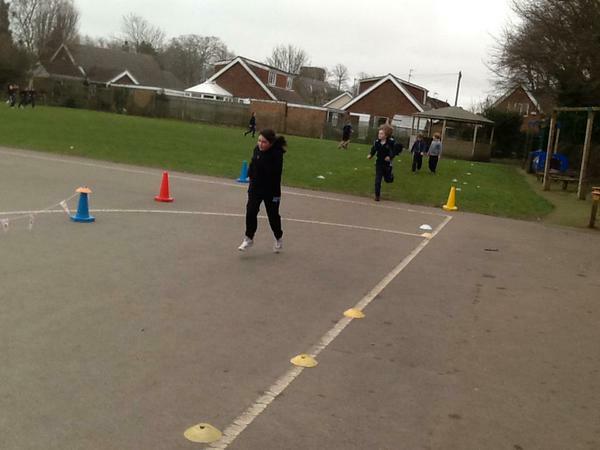 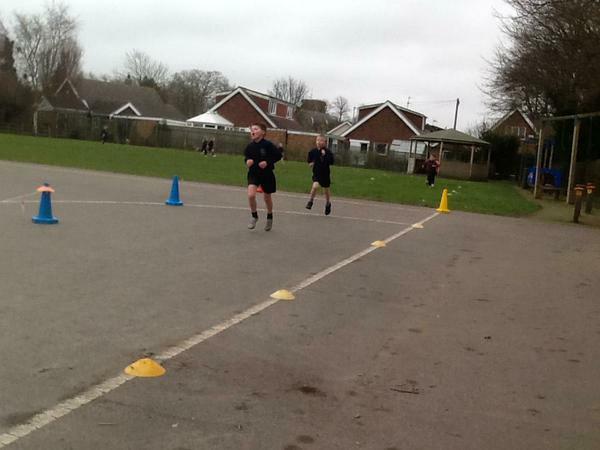 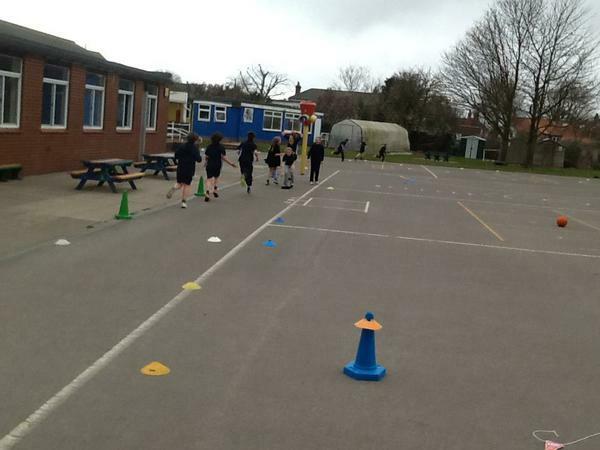 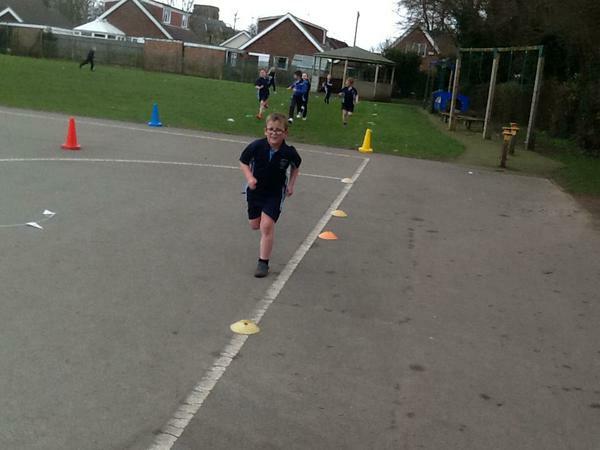 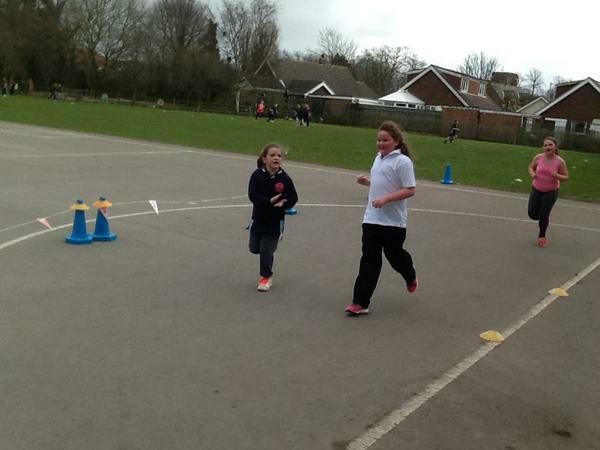 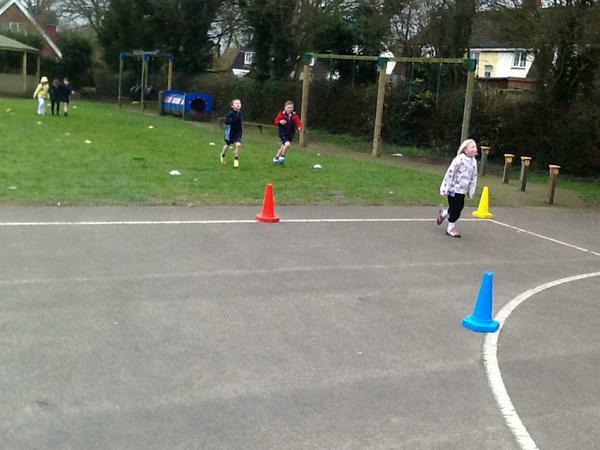 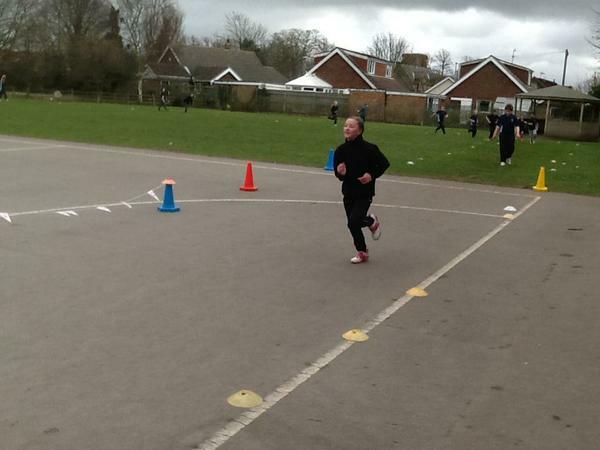 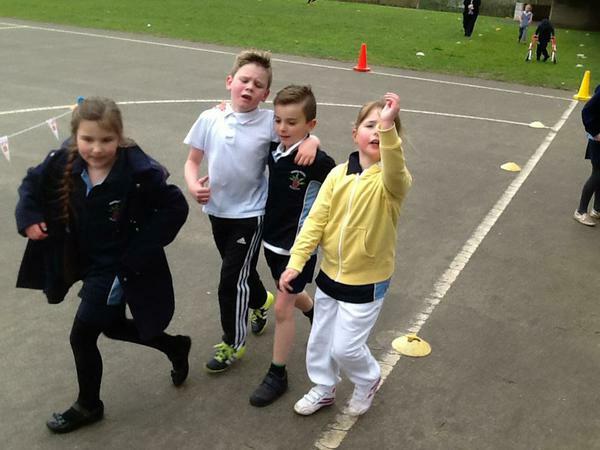 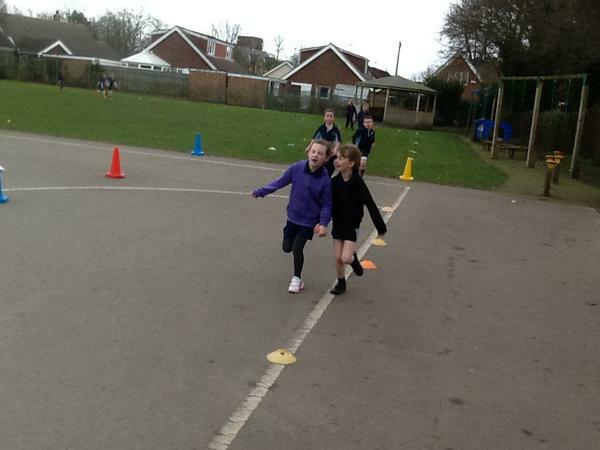 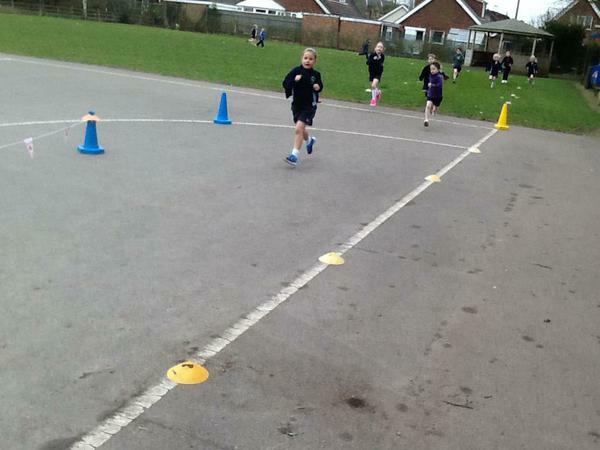 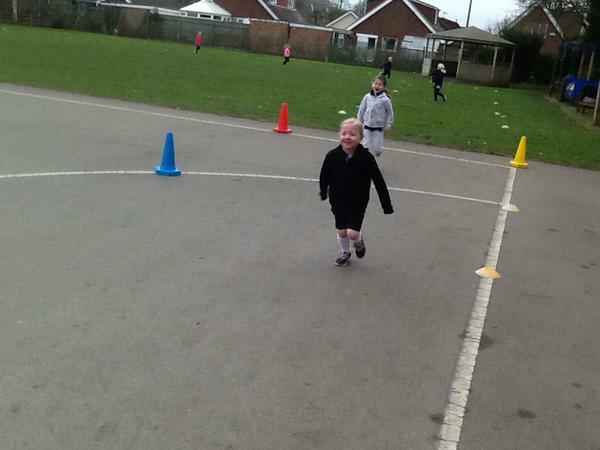 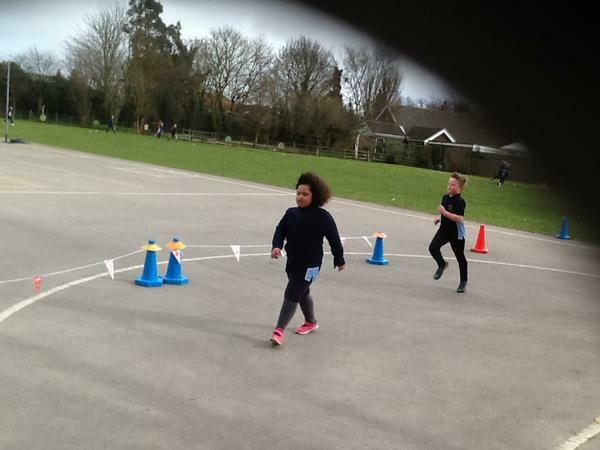 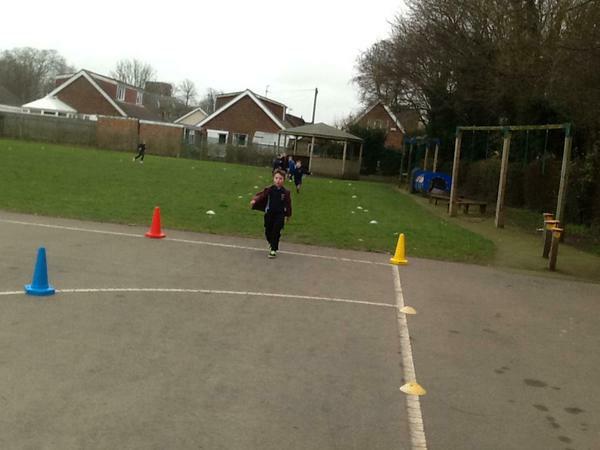 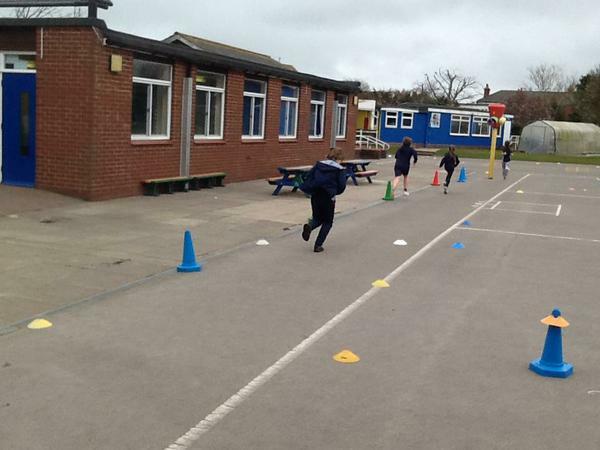 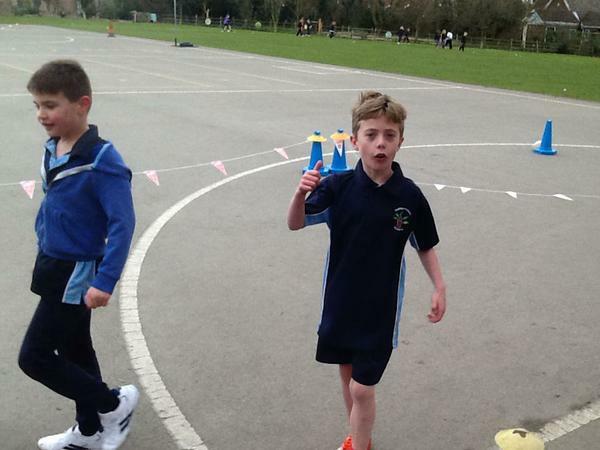 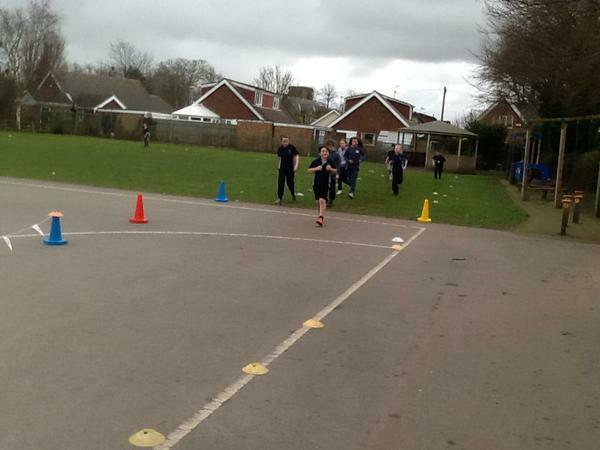 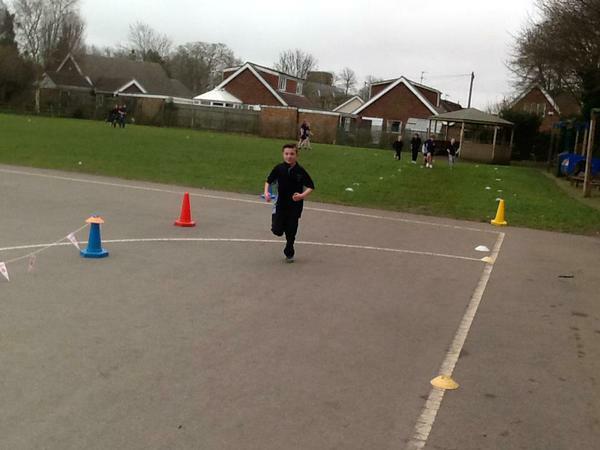 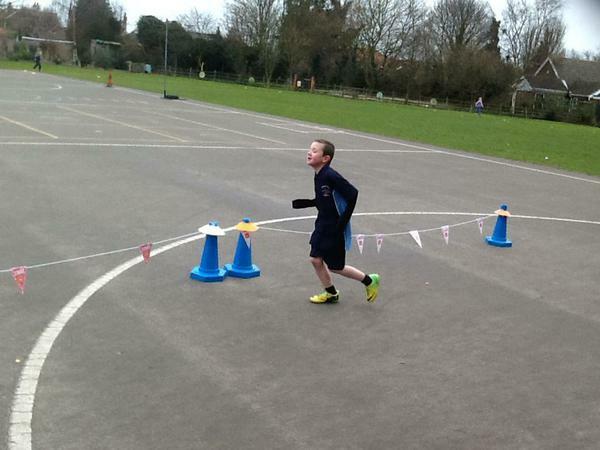 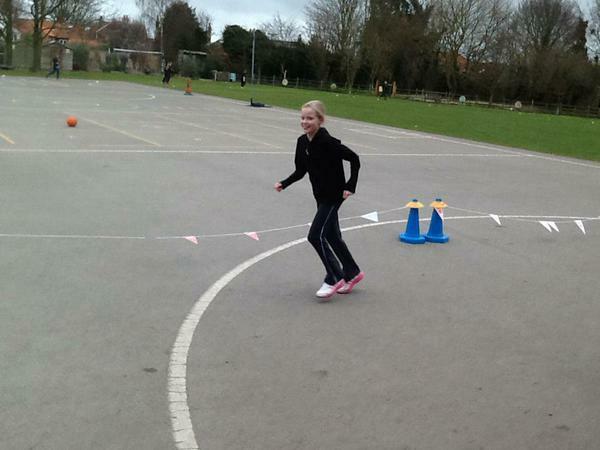 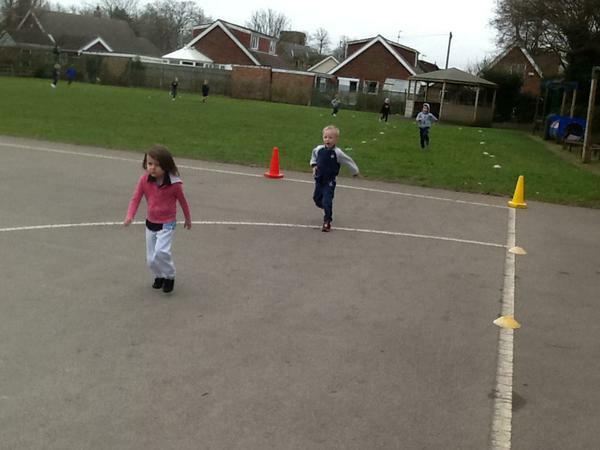 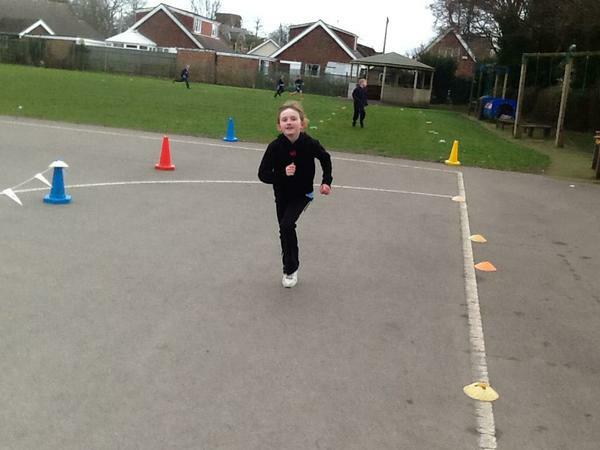 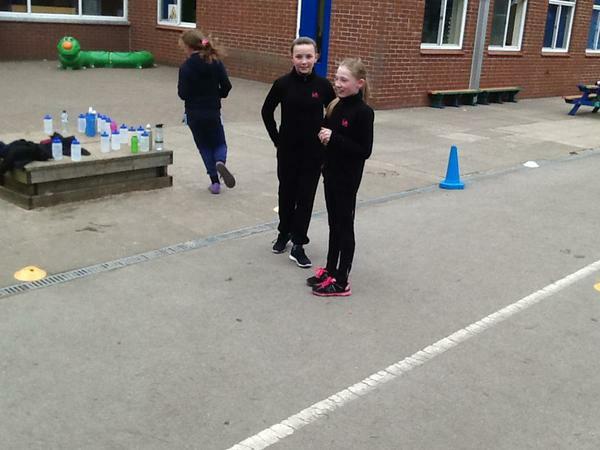 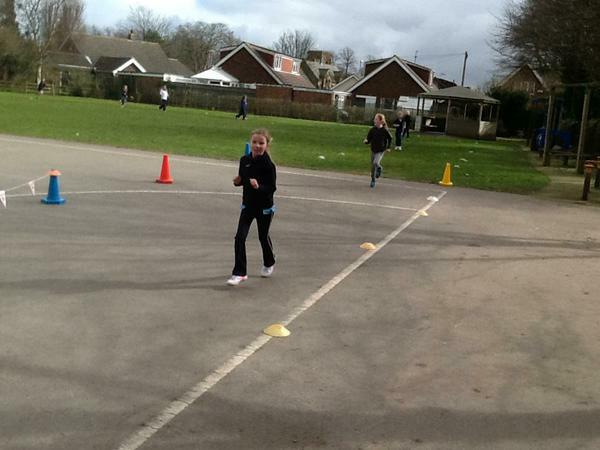 The children were fantastic and in total we ran just short of 200 miles!